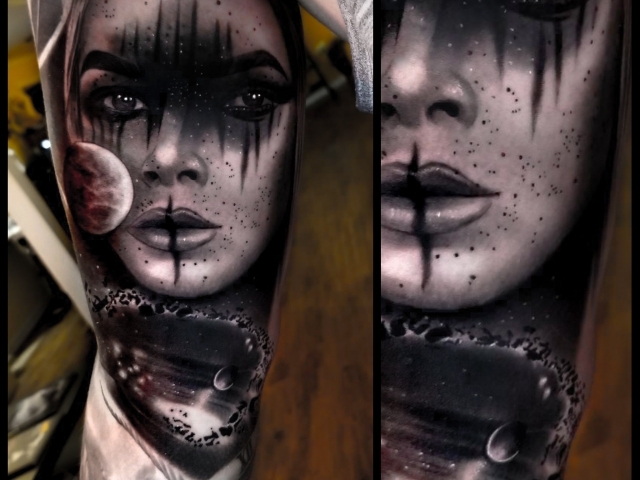 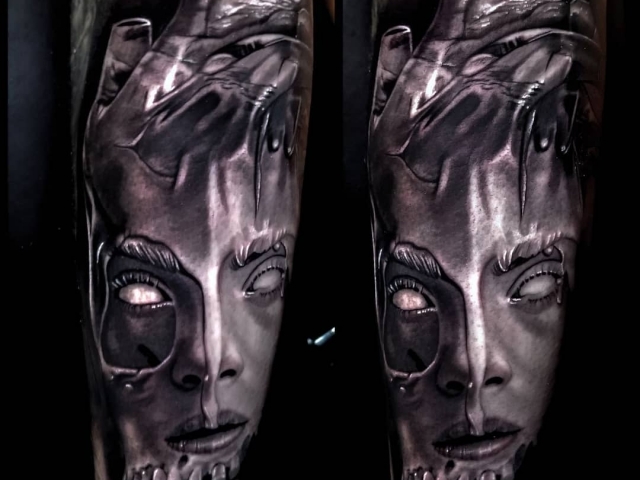 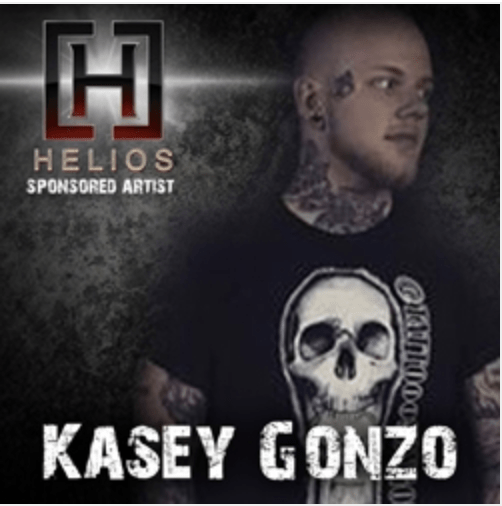 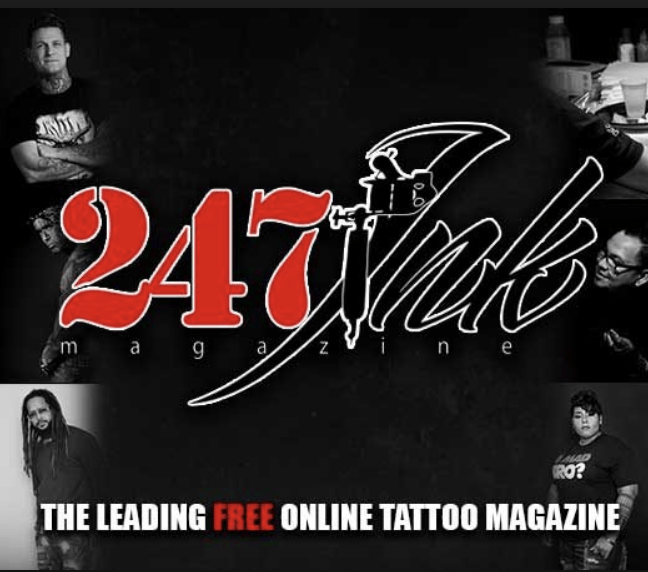 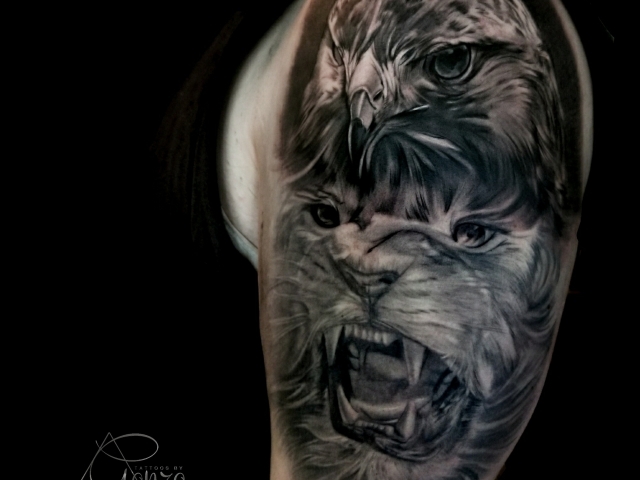 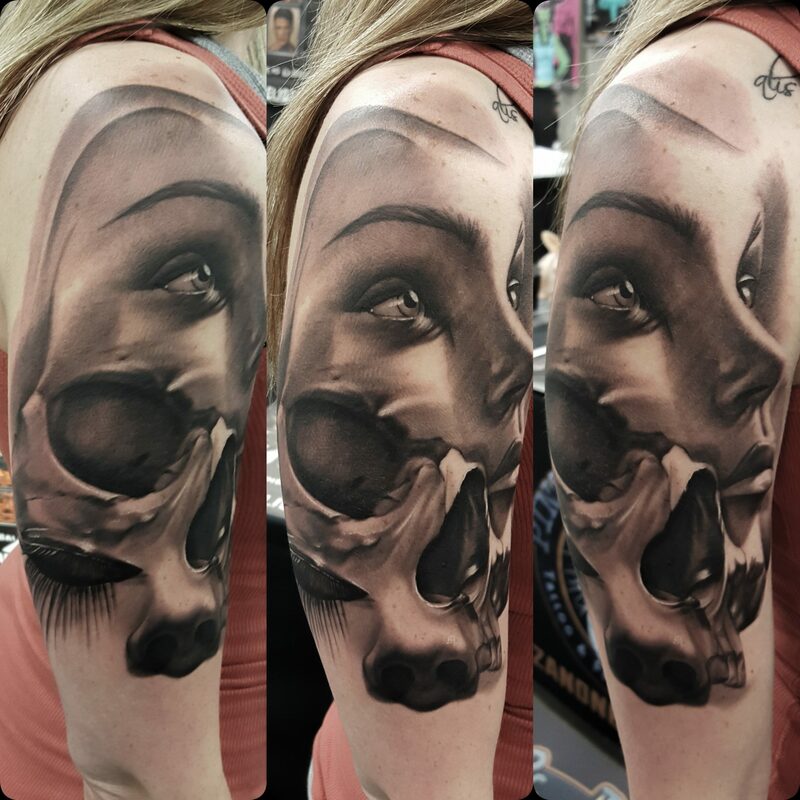 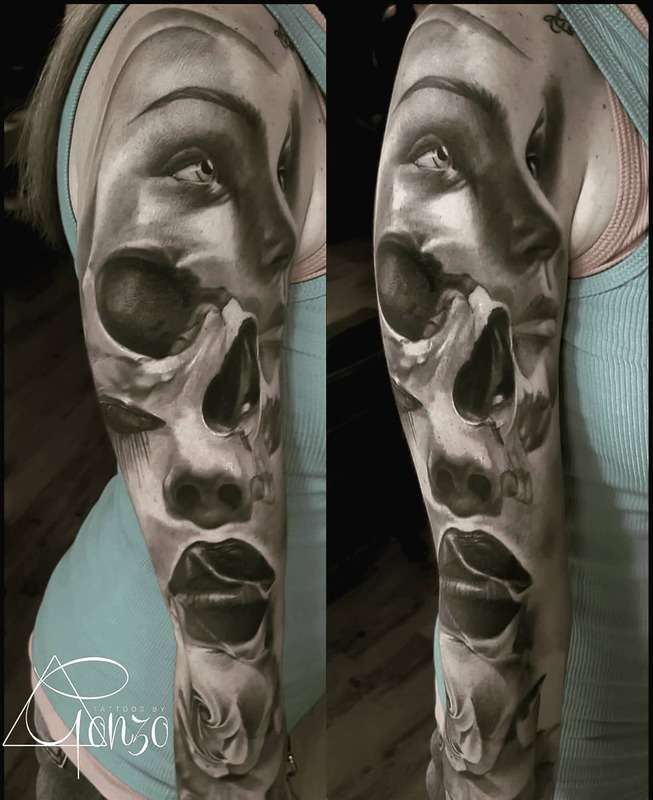 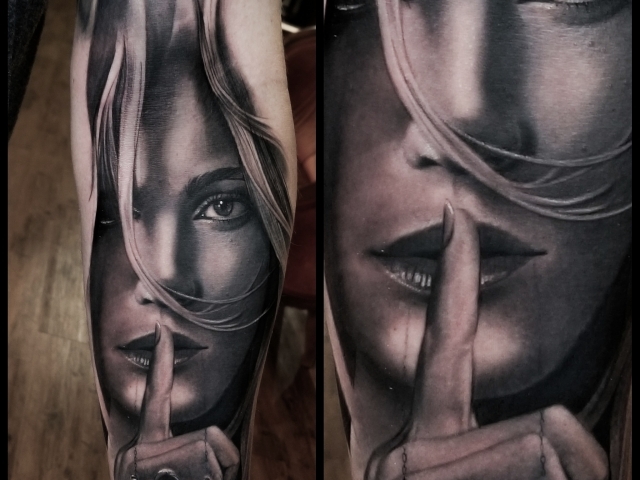 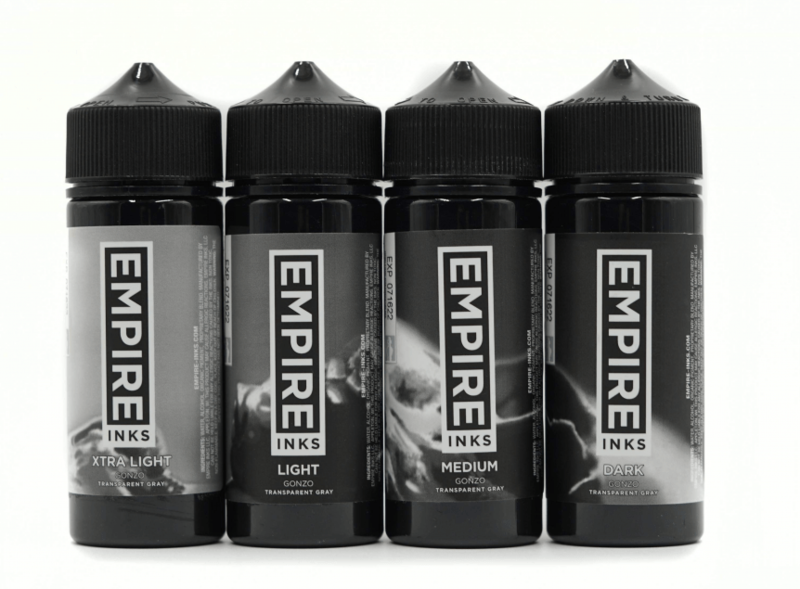 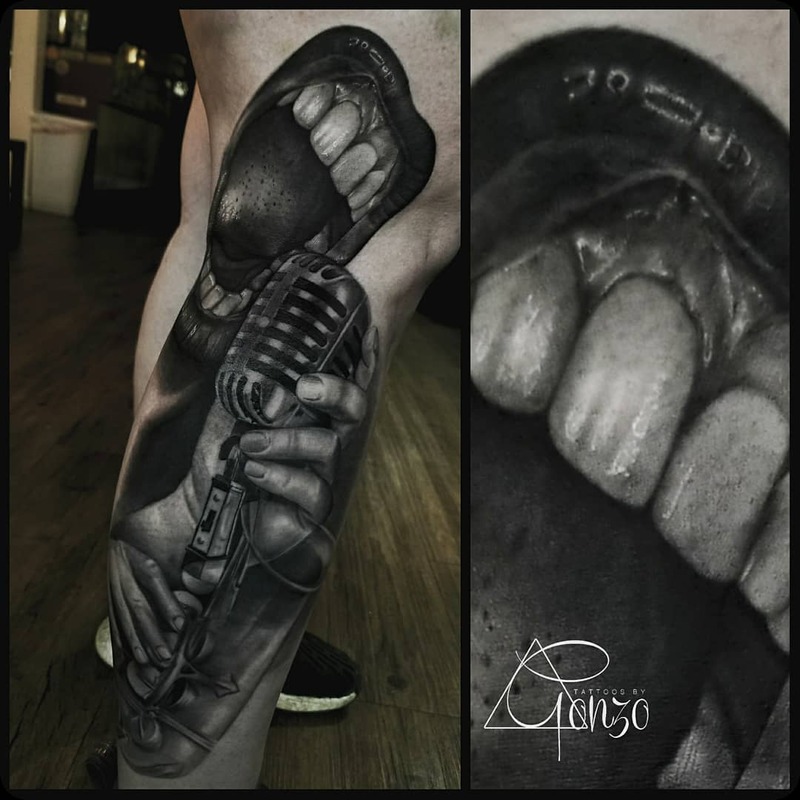 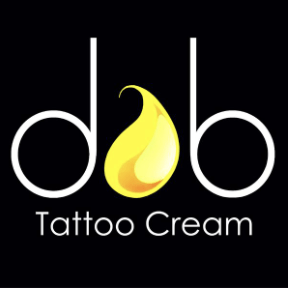 Kasey Gonzalez appeared on Ink Master Season 11 on the Paramount Network. 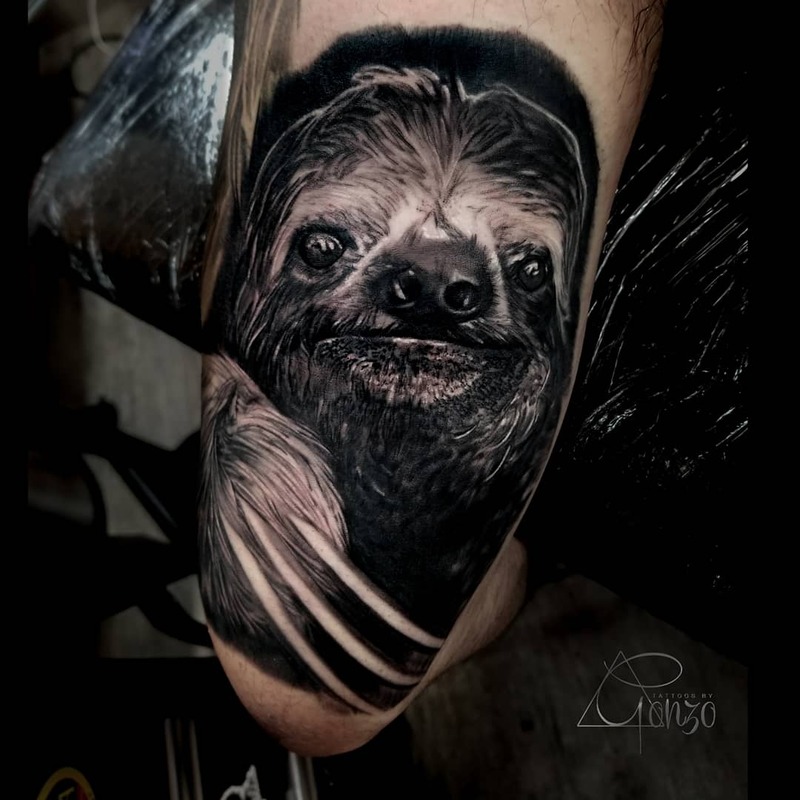 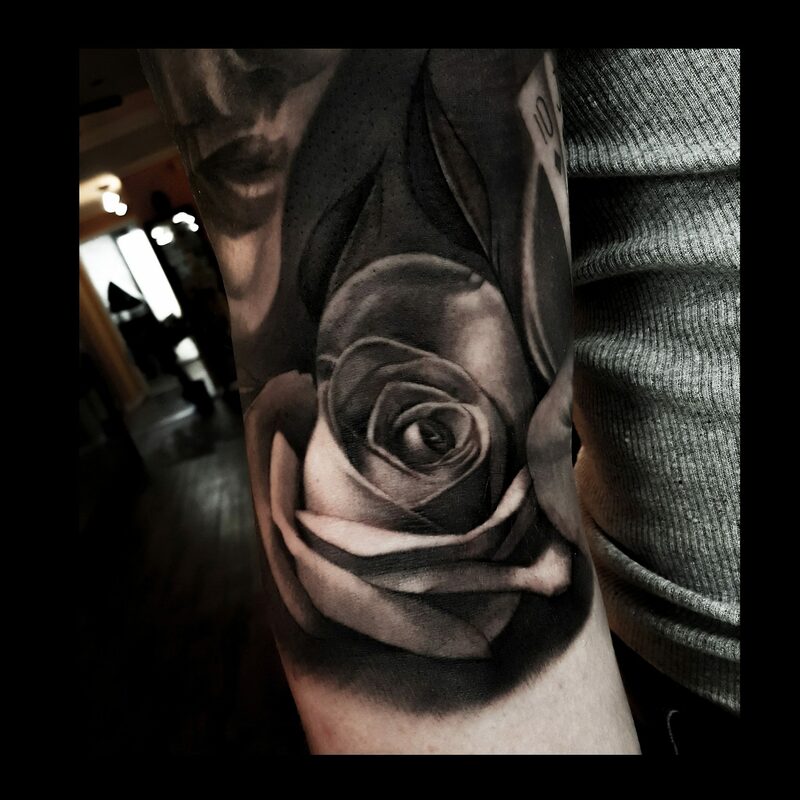 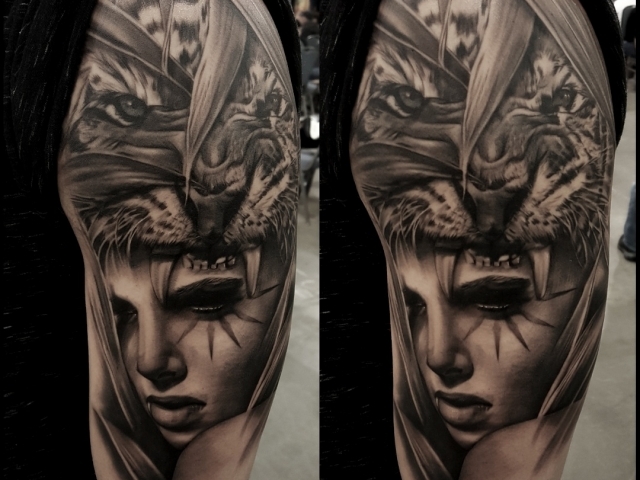 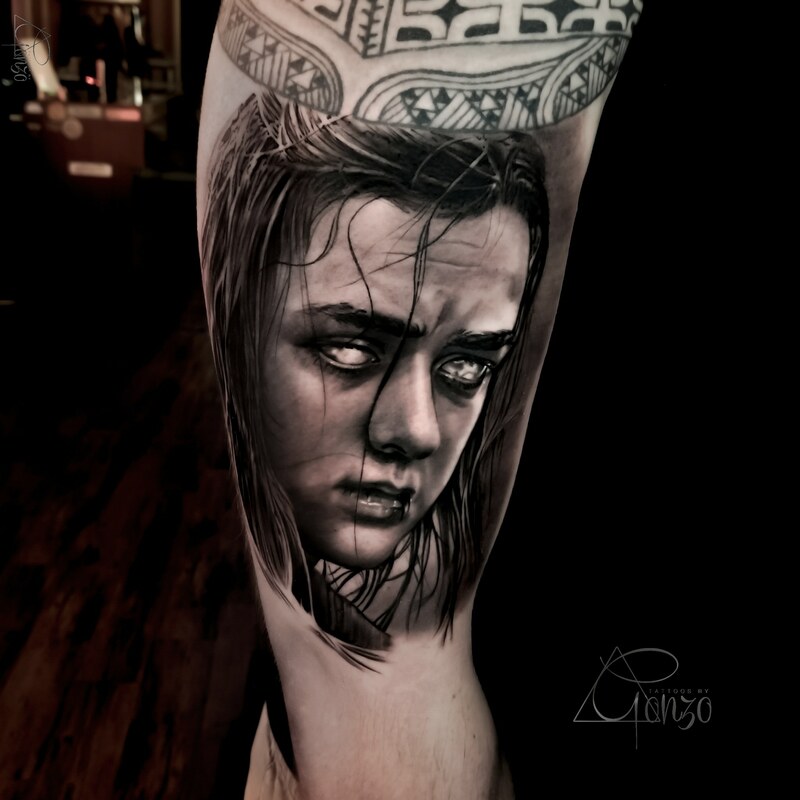 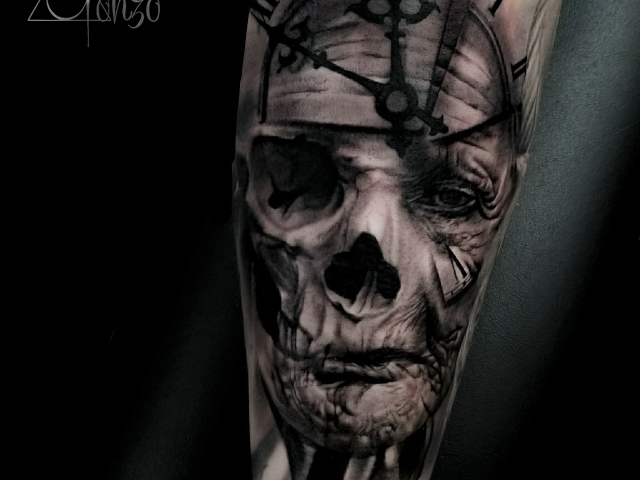 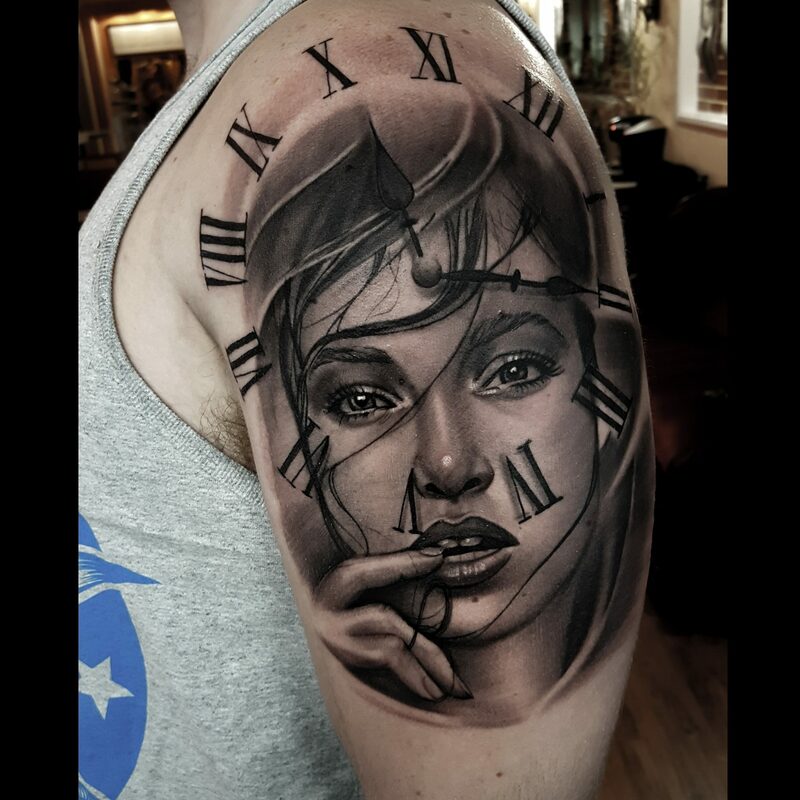 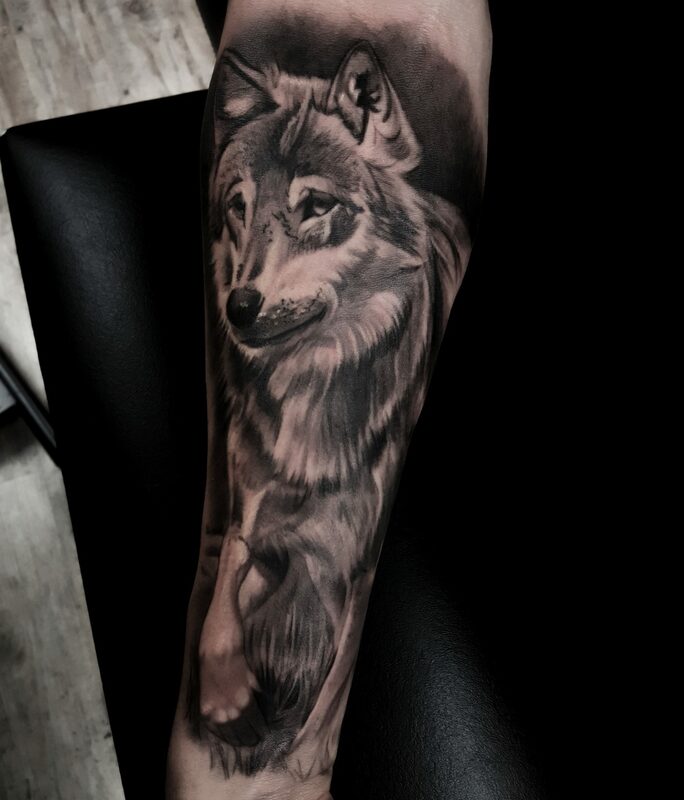 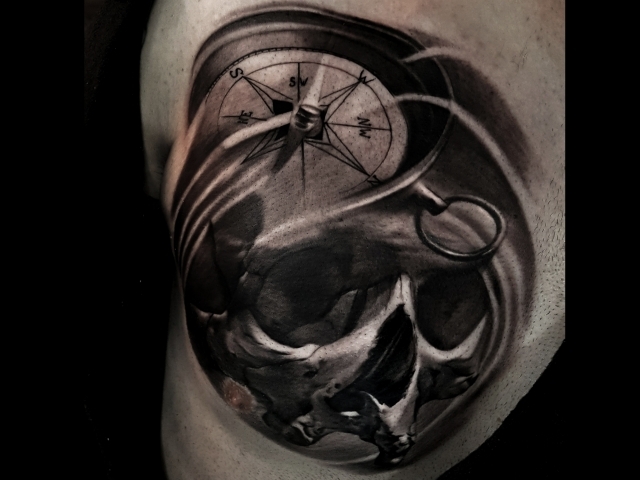 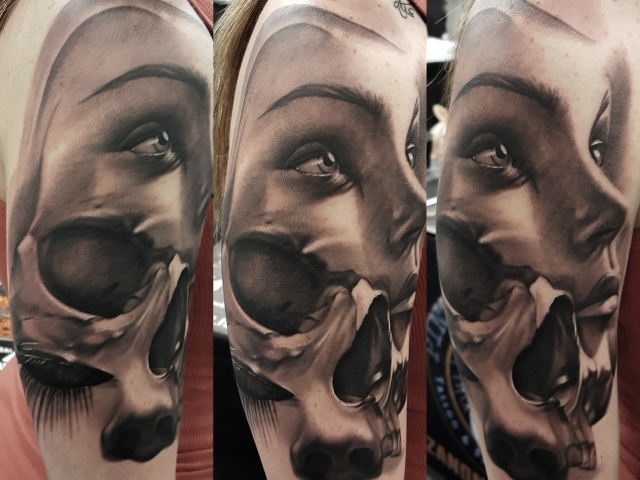 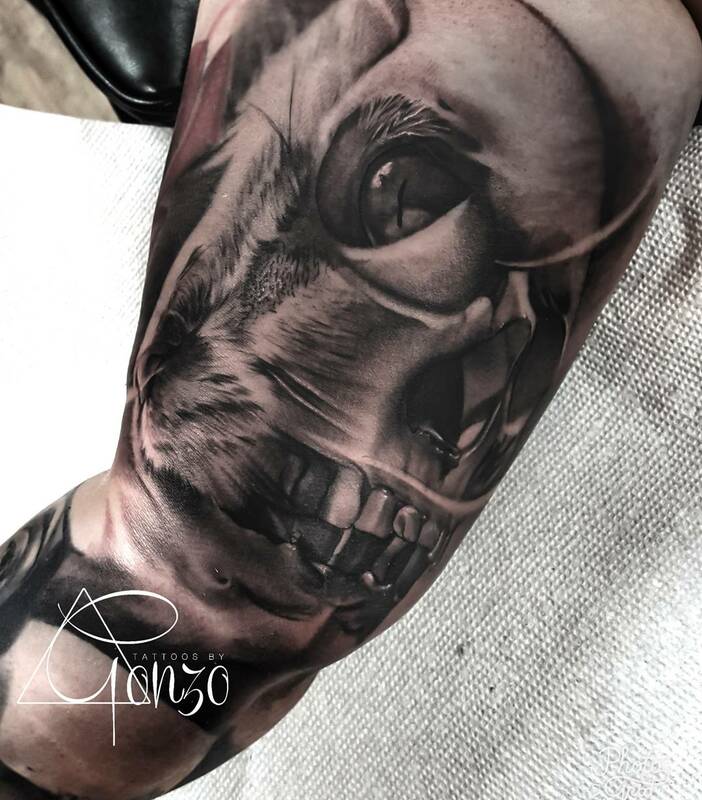 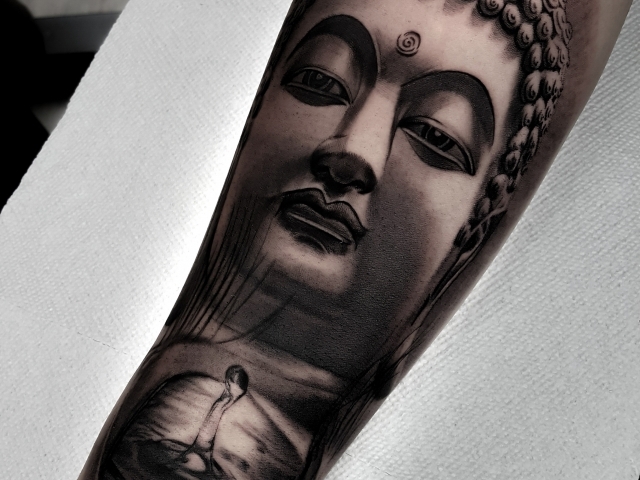 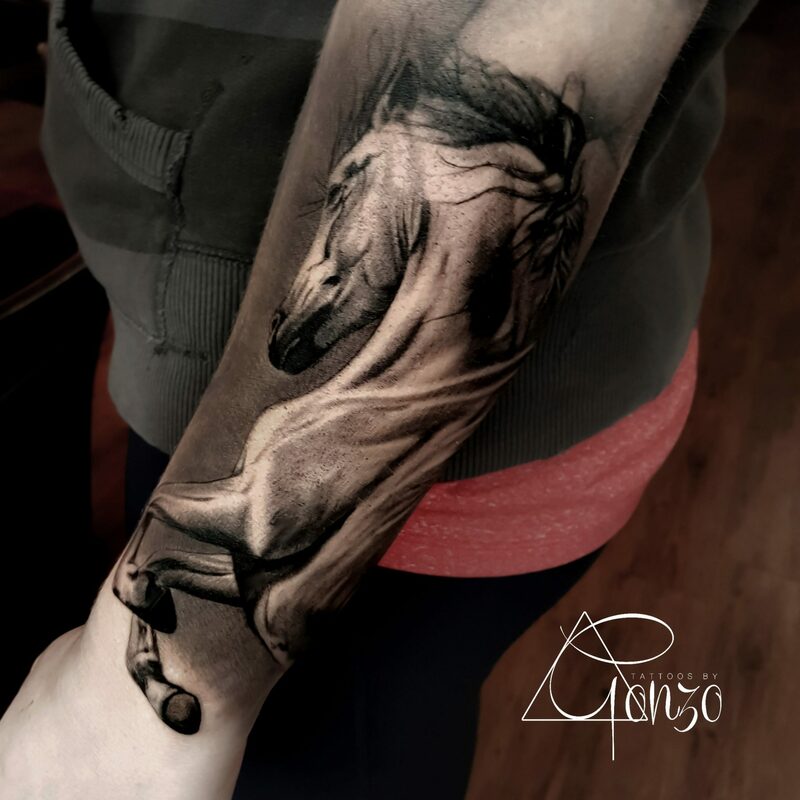 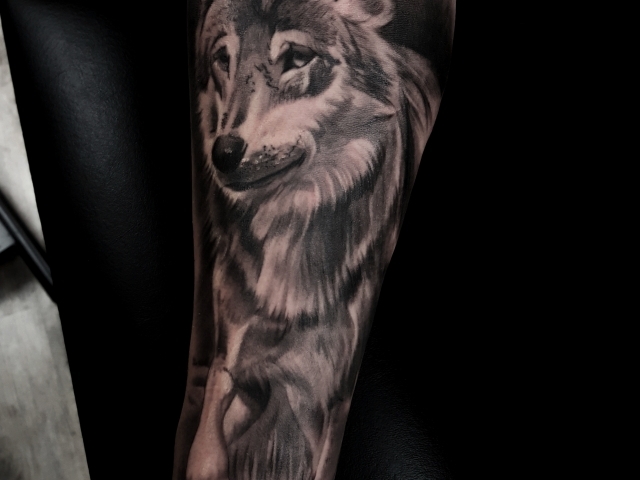 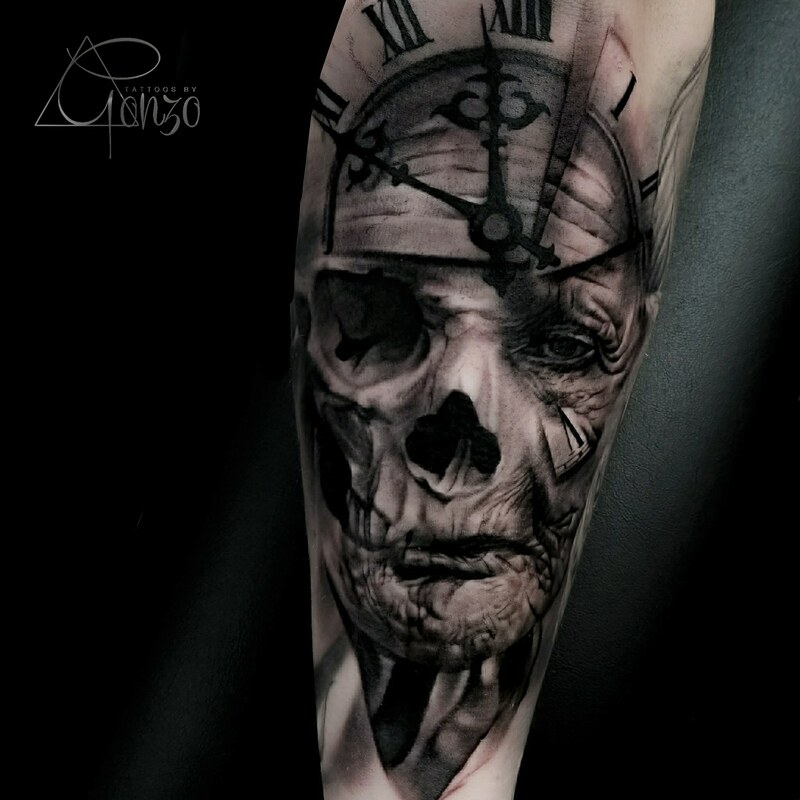 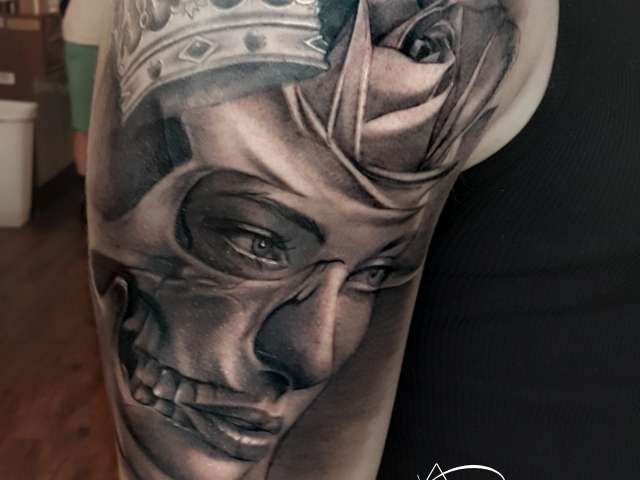 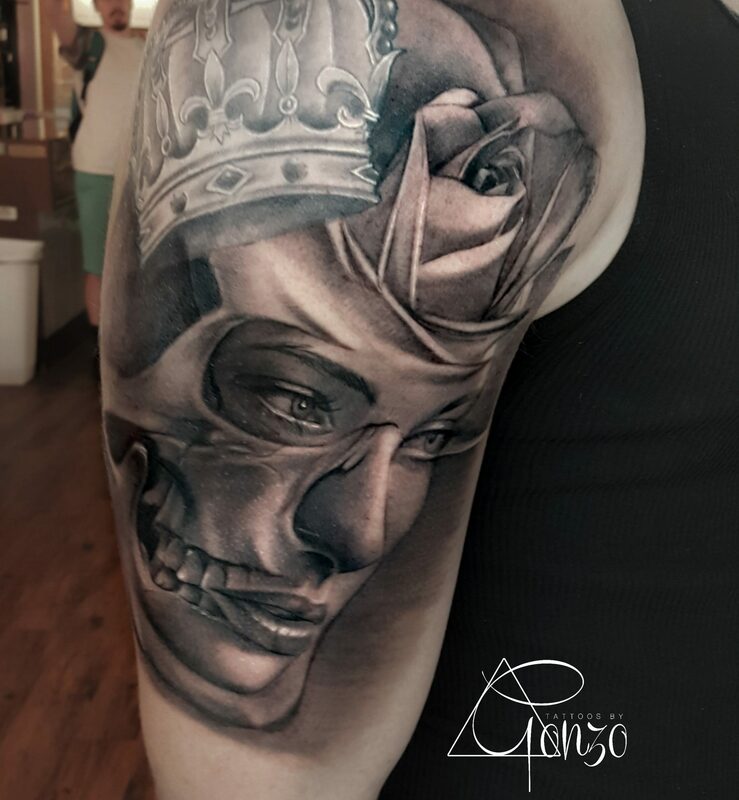 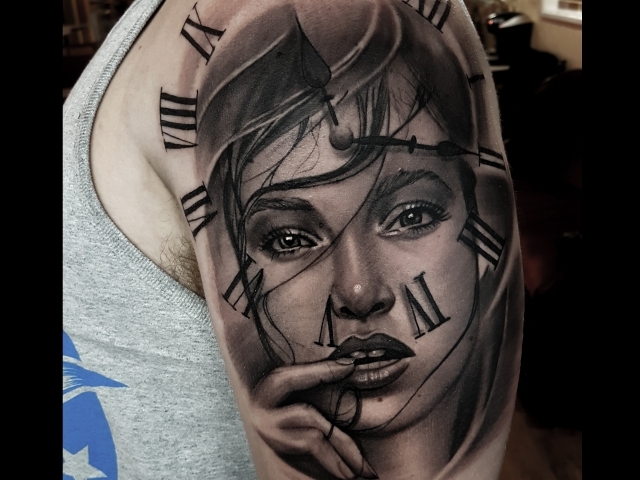 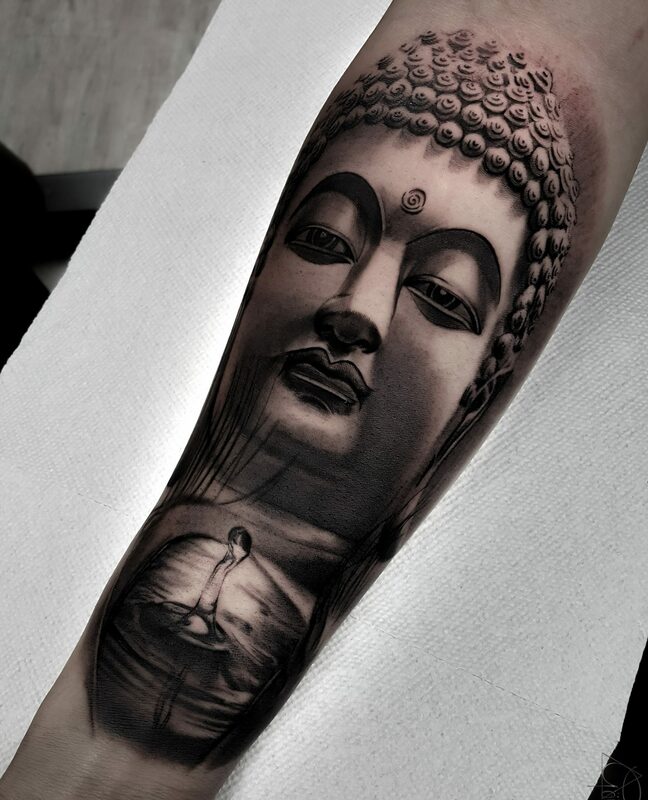 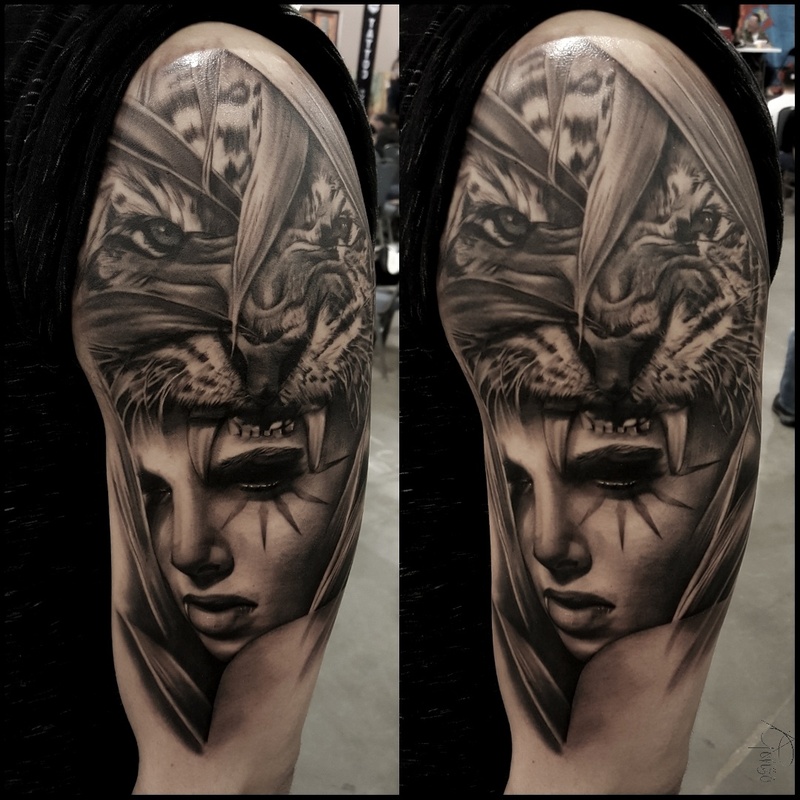 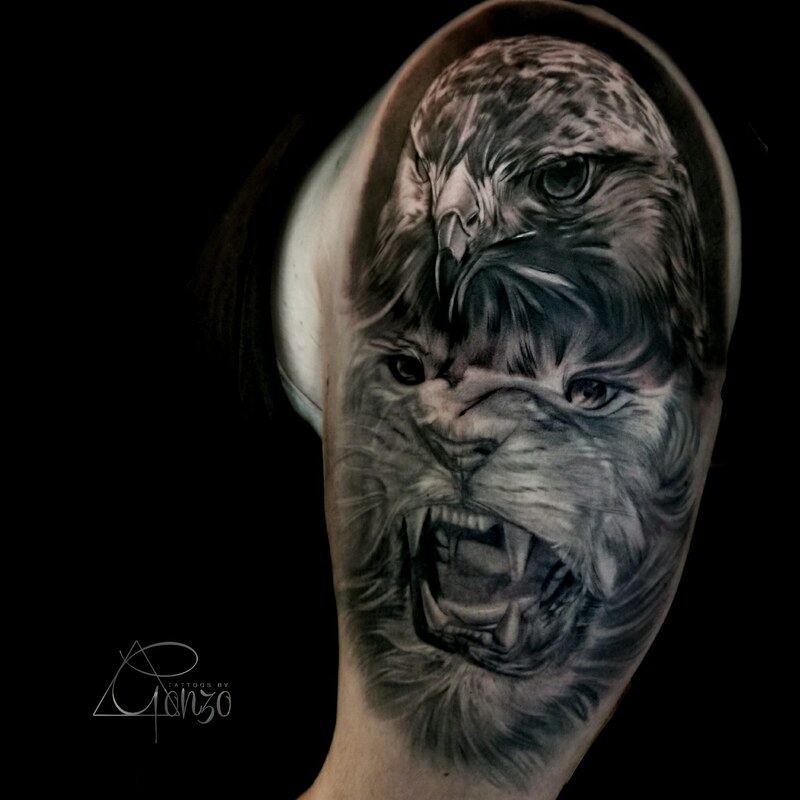 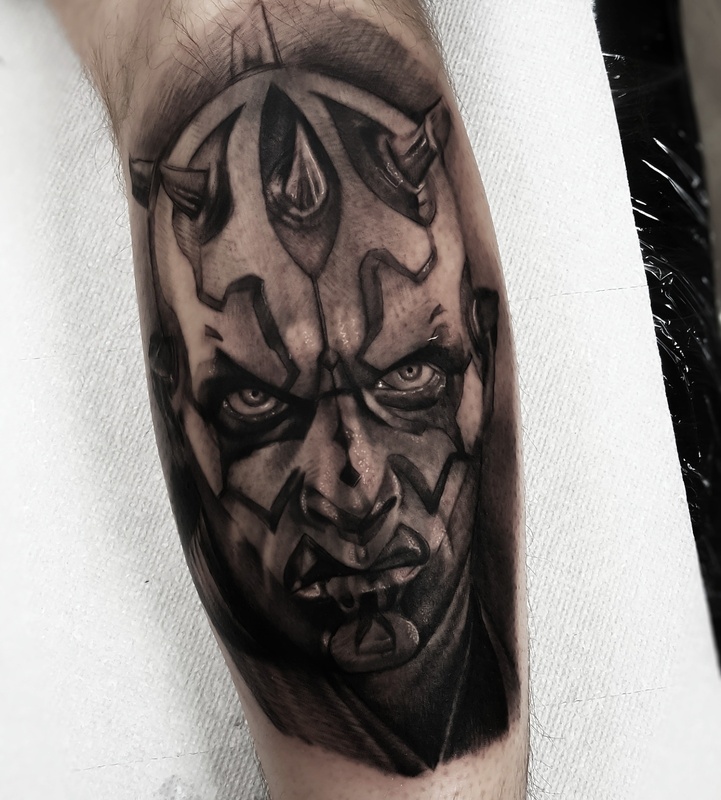 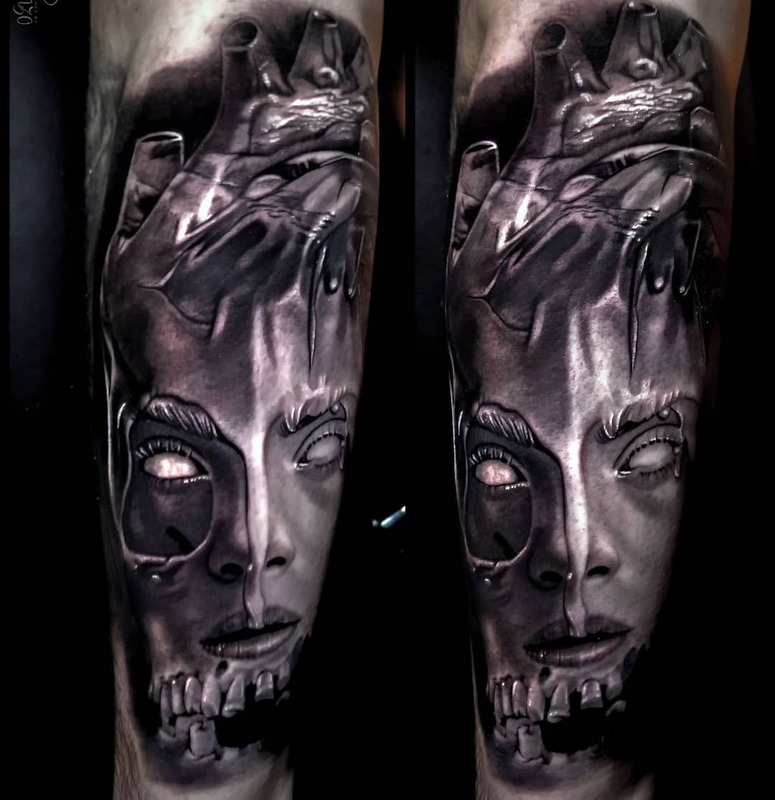 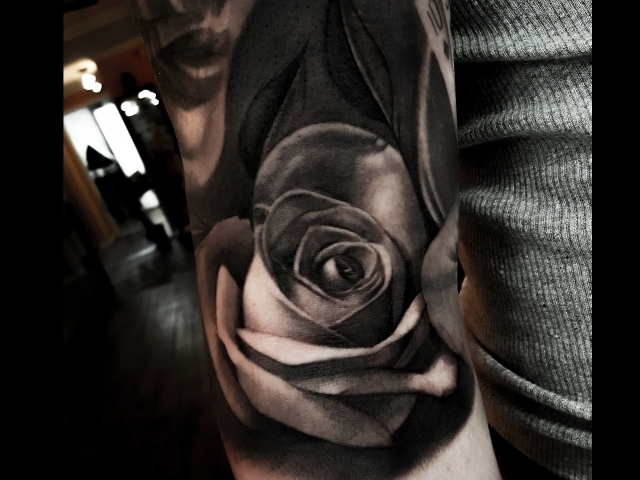 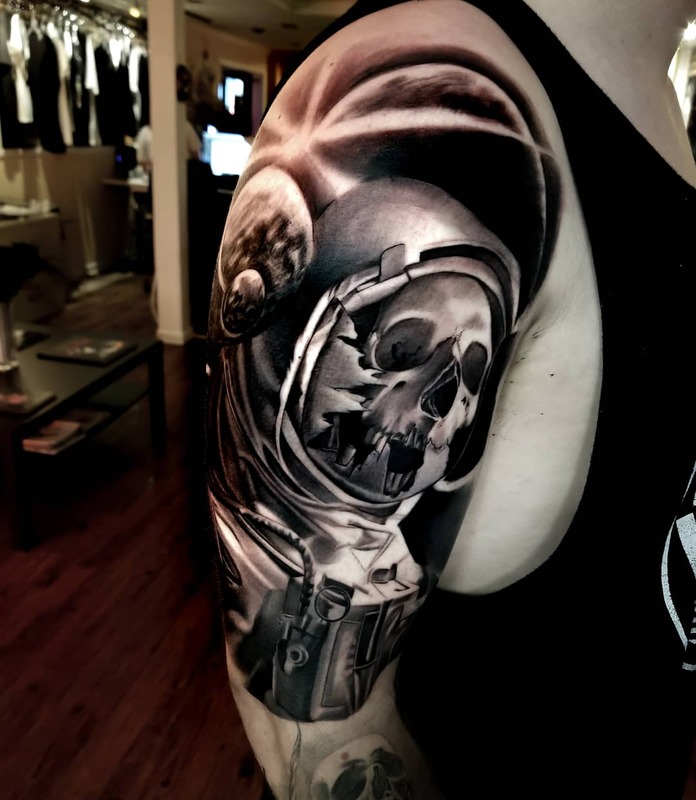 Specializing in black and grey surrealism, Gonzo has developed his own style through his creativity and dedication to the art of tattooing. 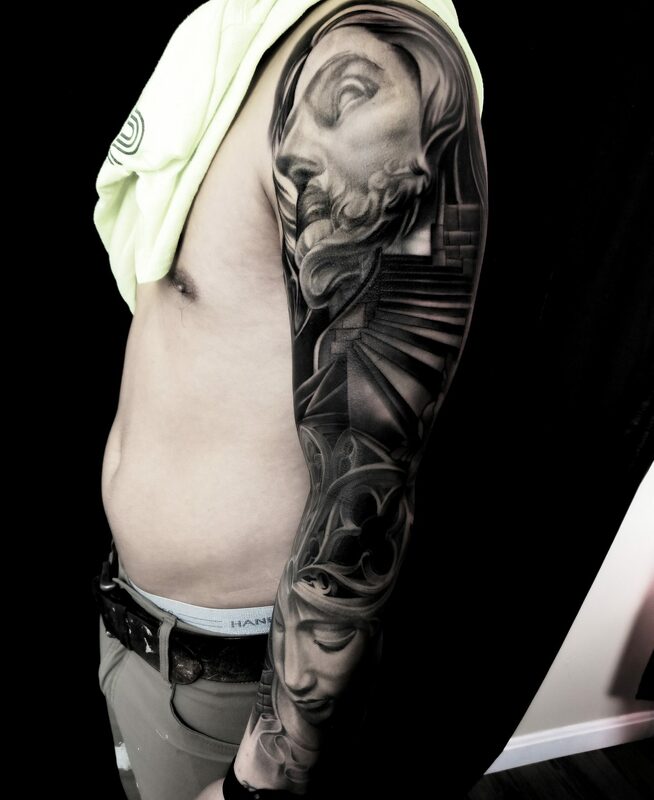 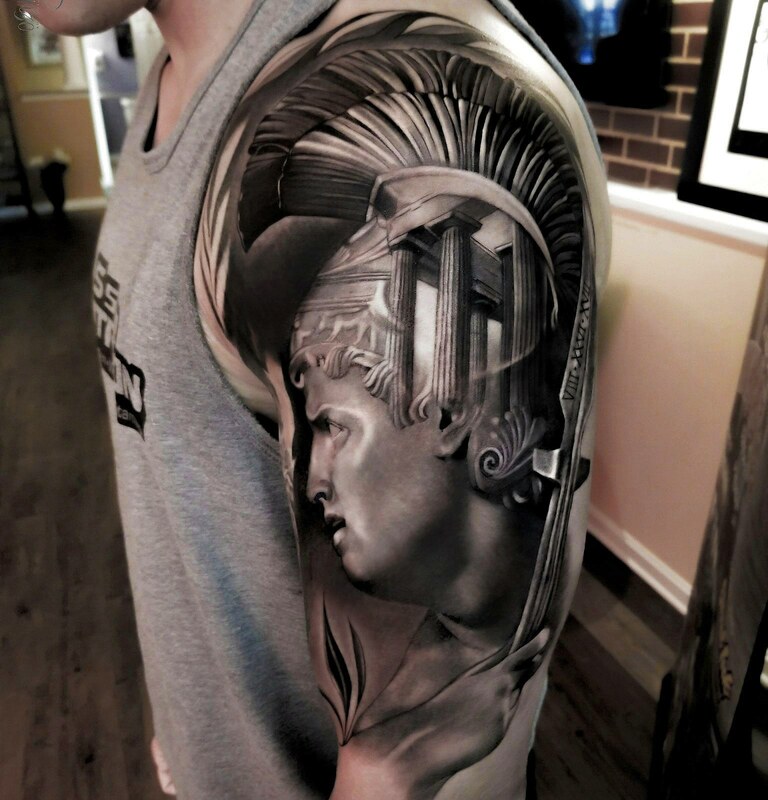 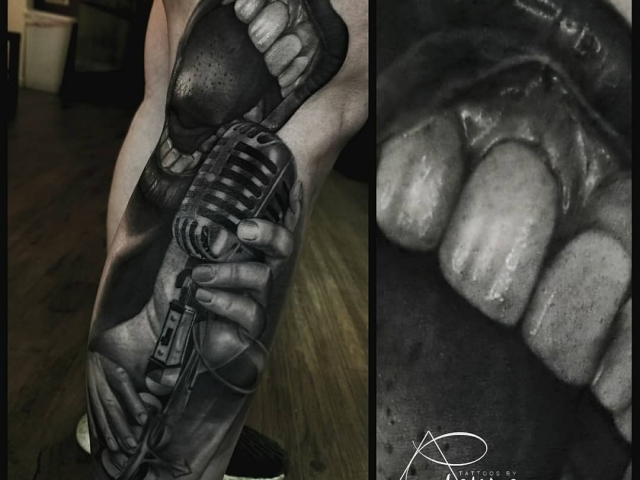 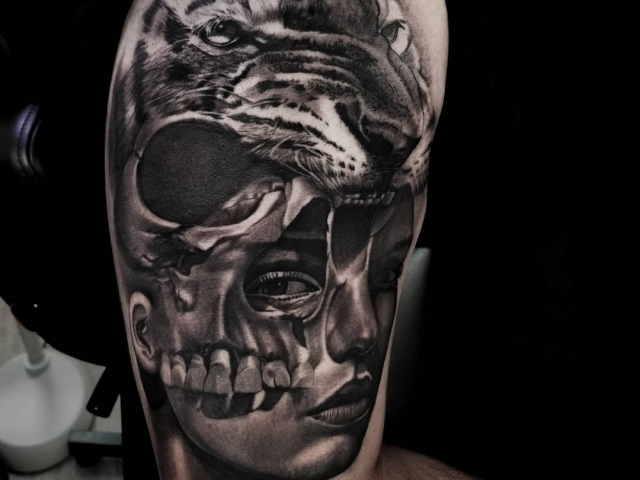 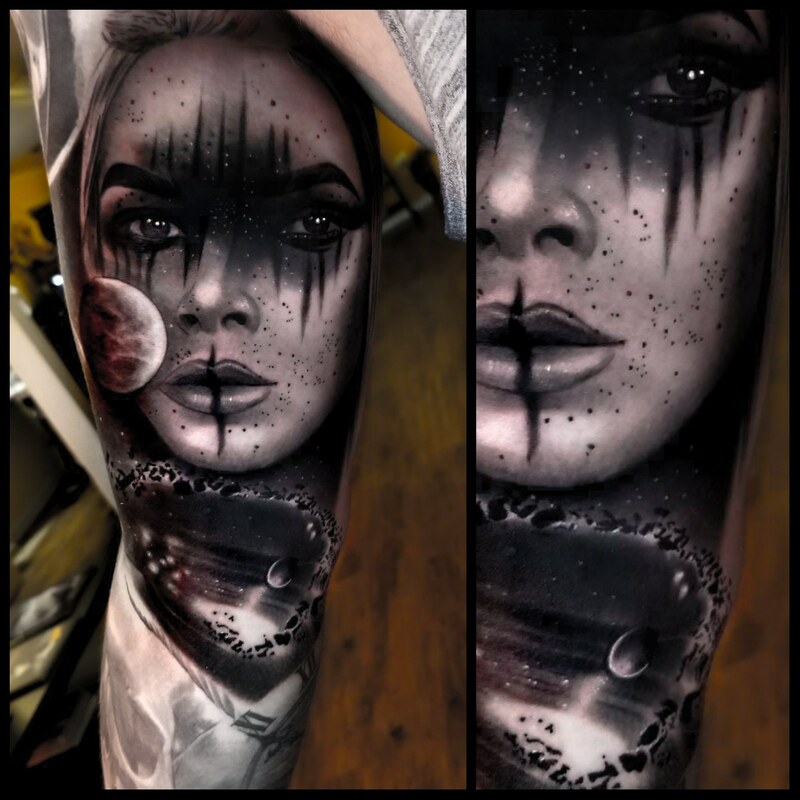 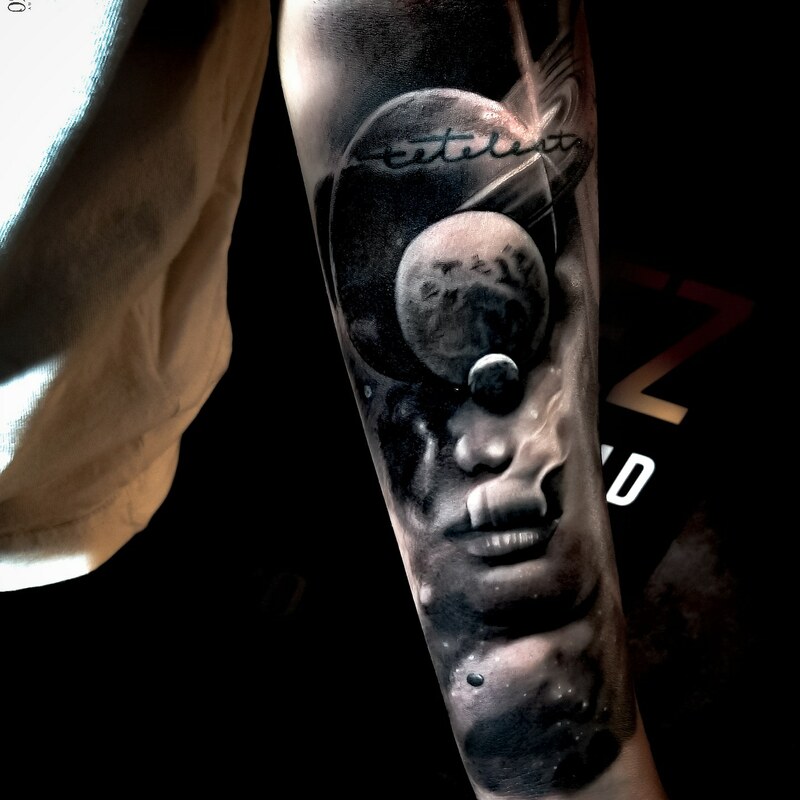 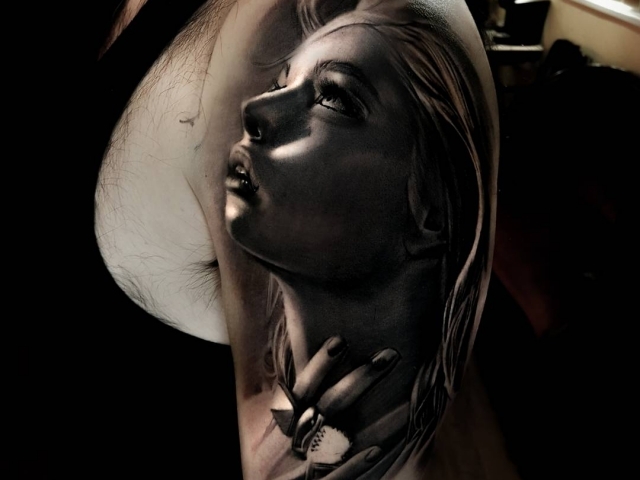 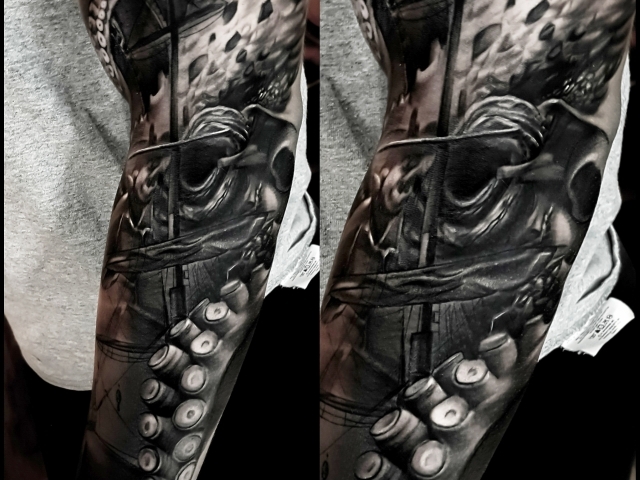 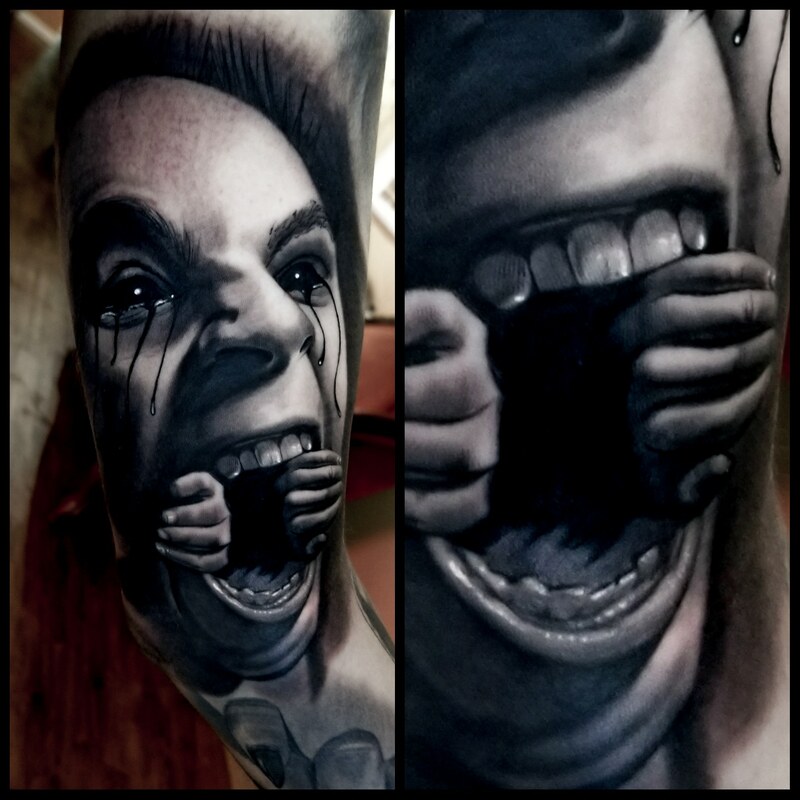 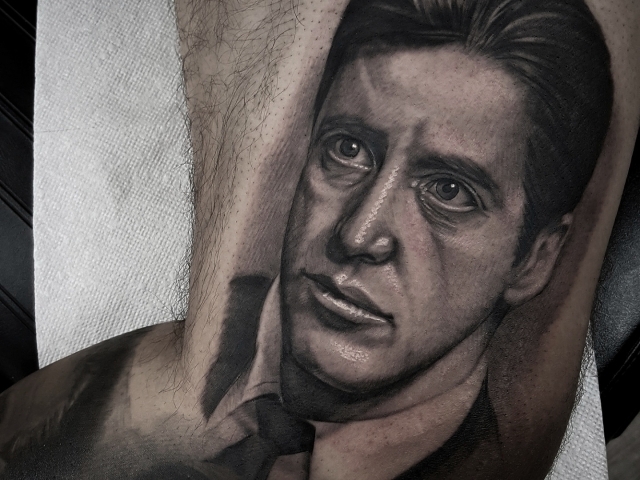 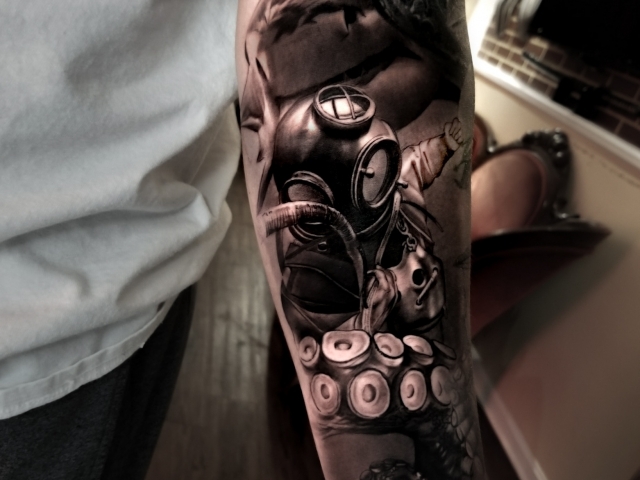 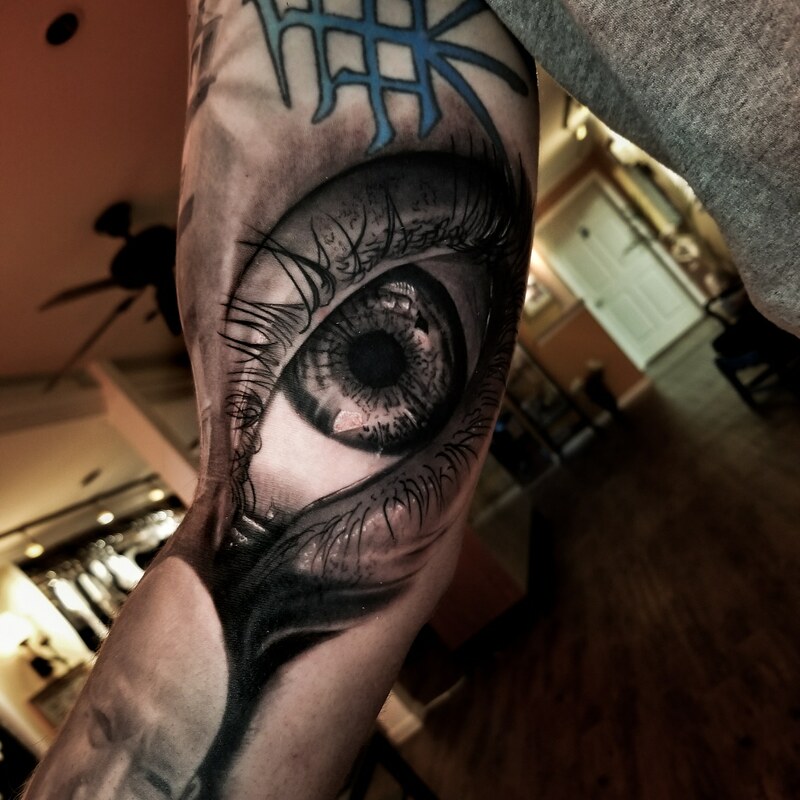 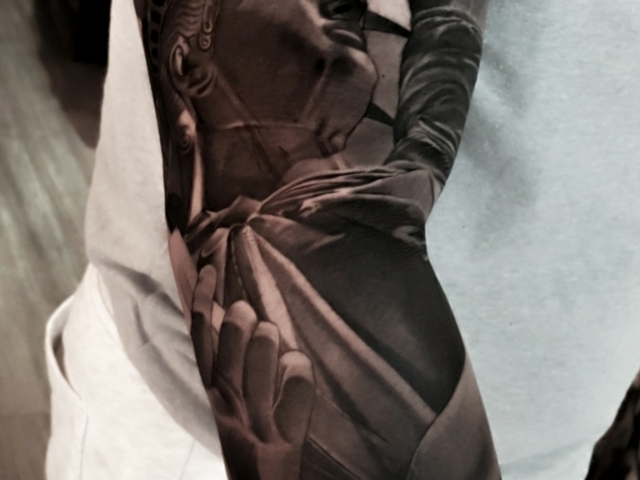 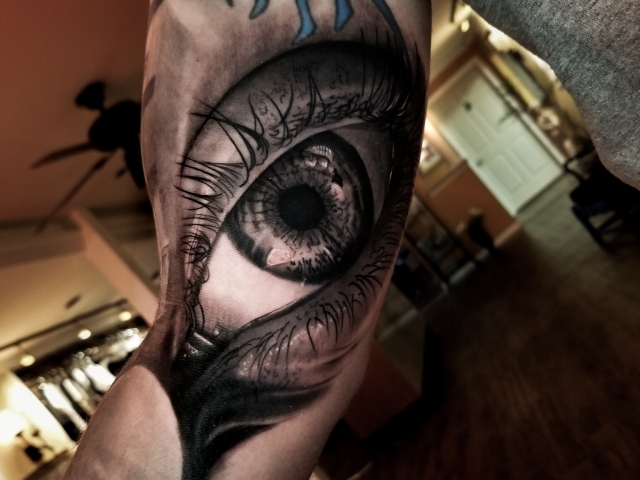 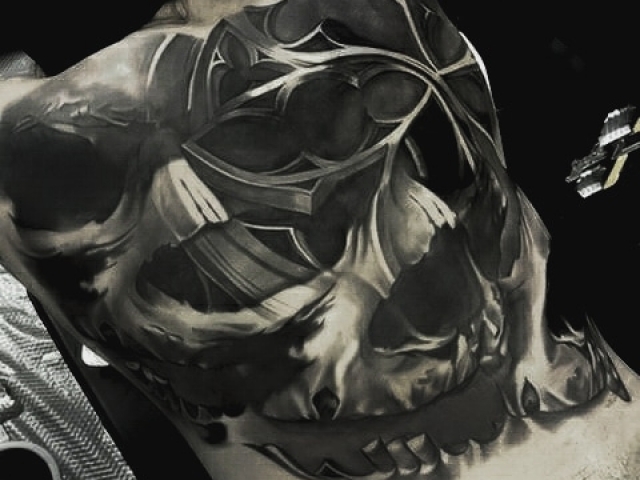 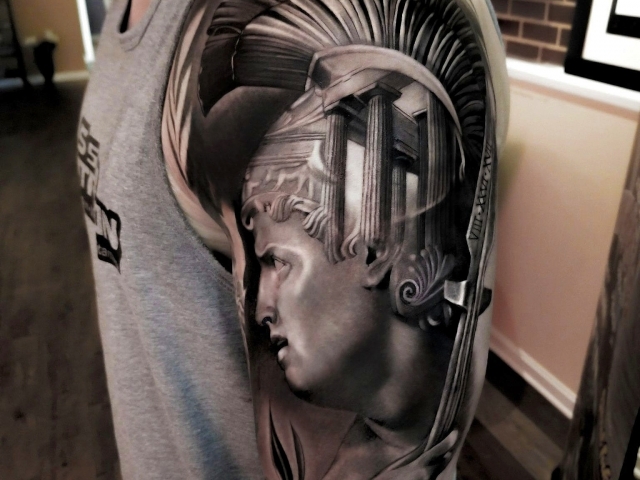 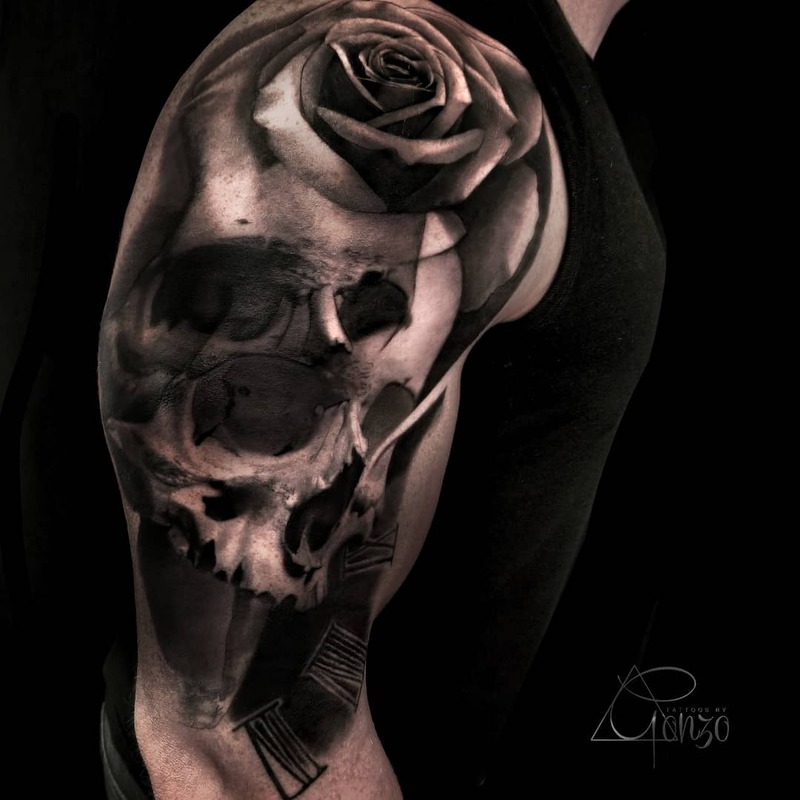 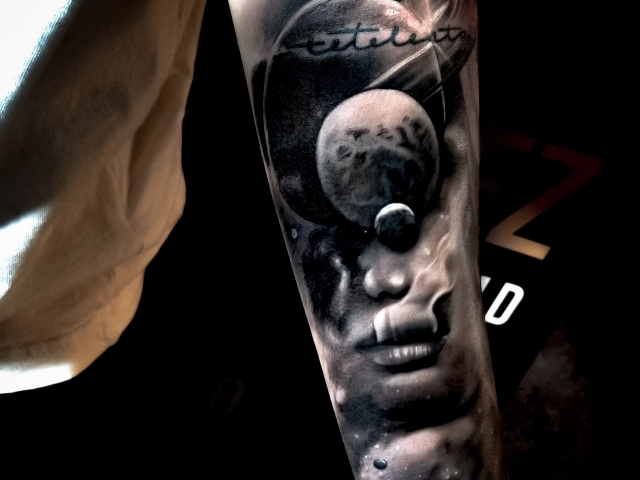 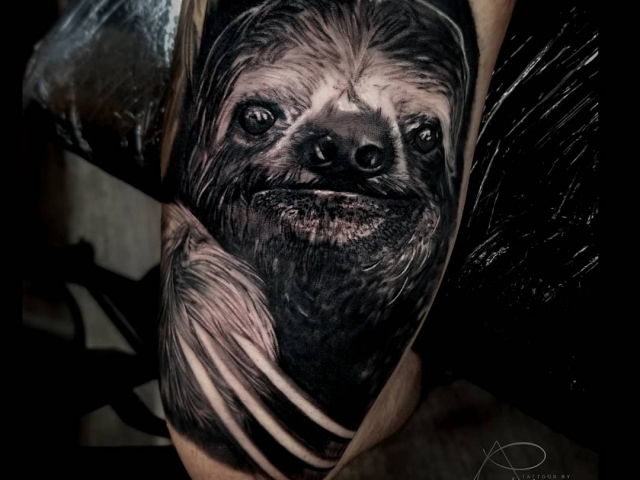 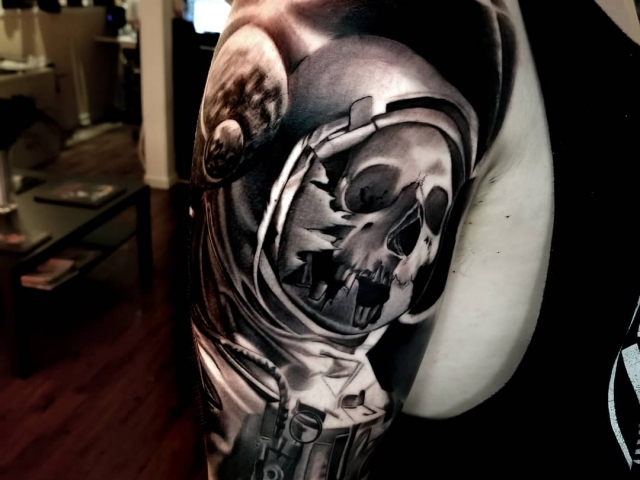 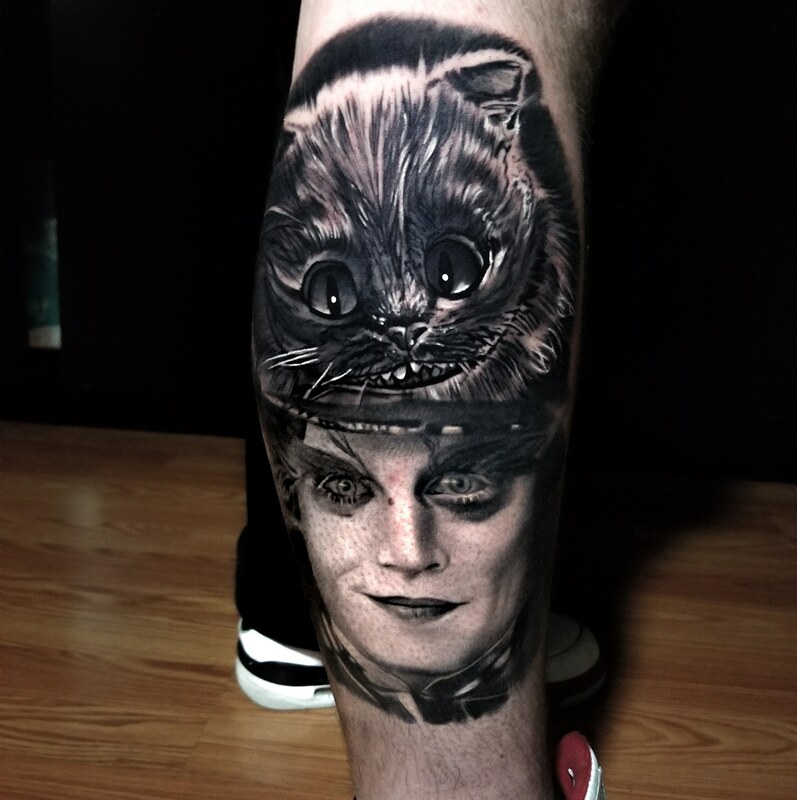 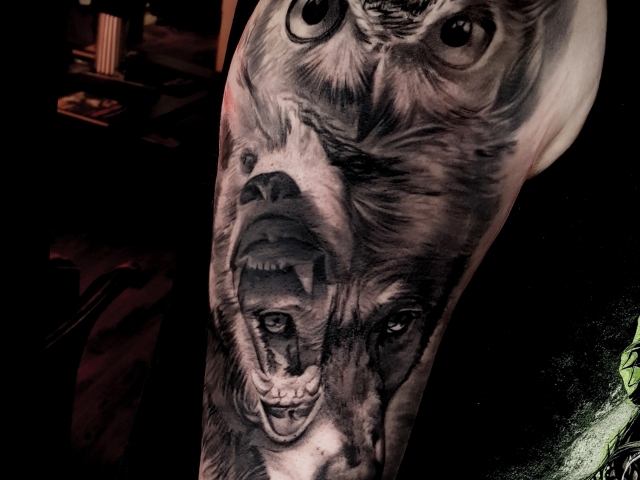 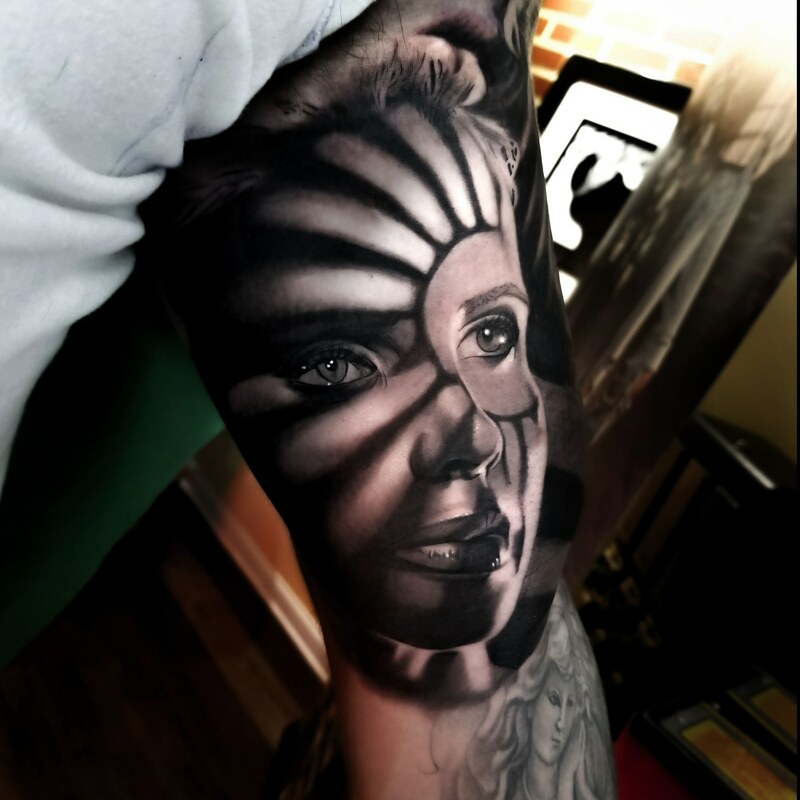 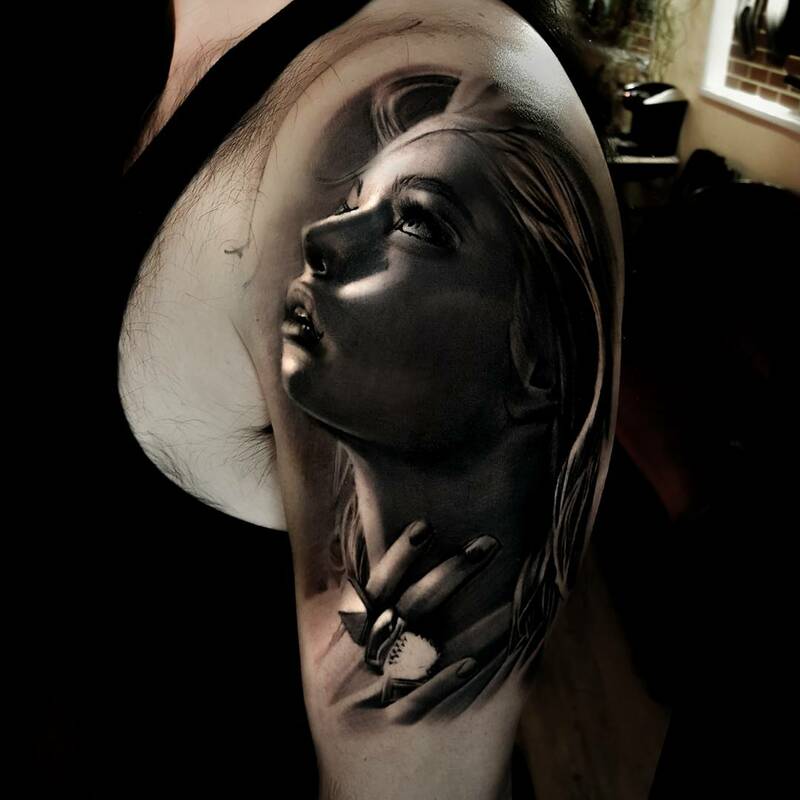 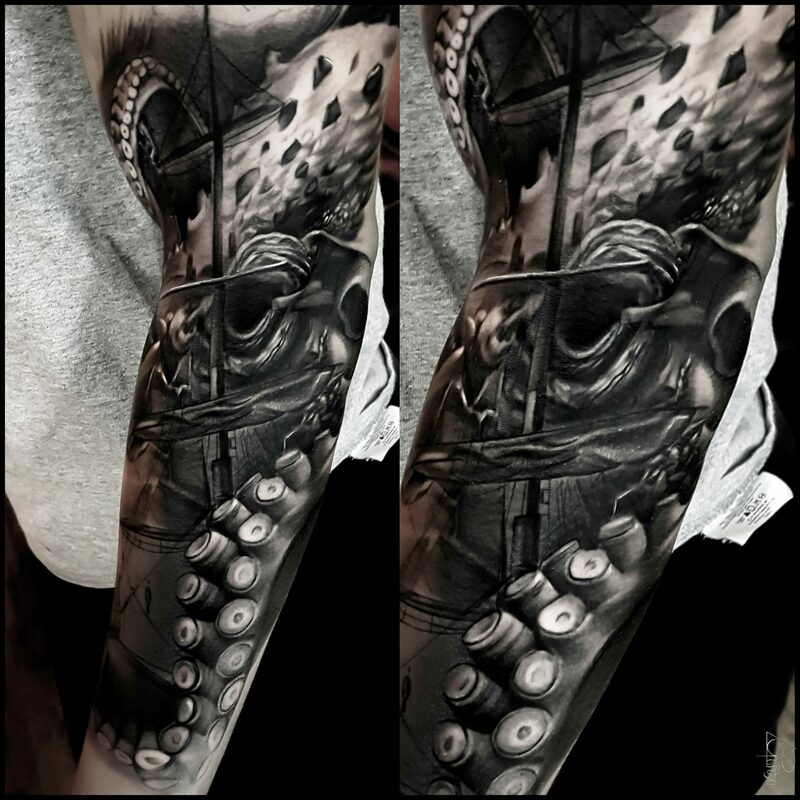 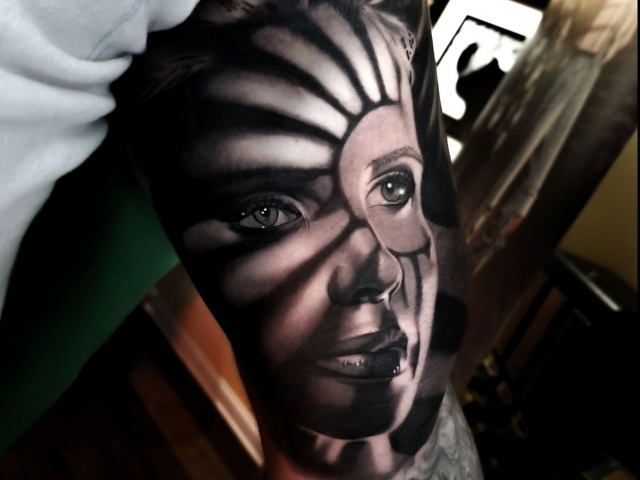 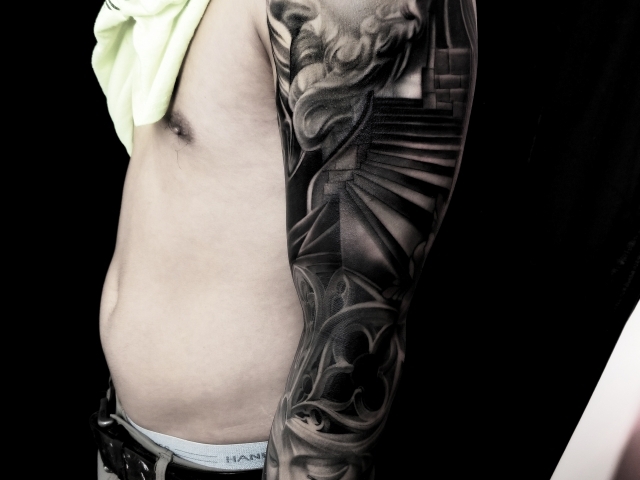 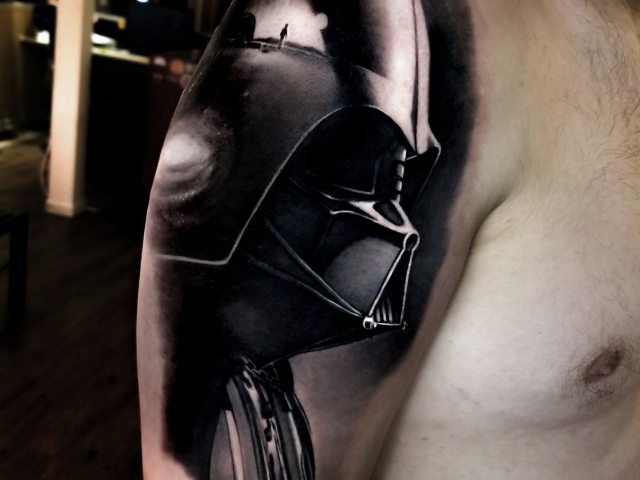 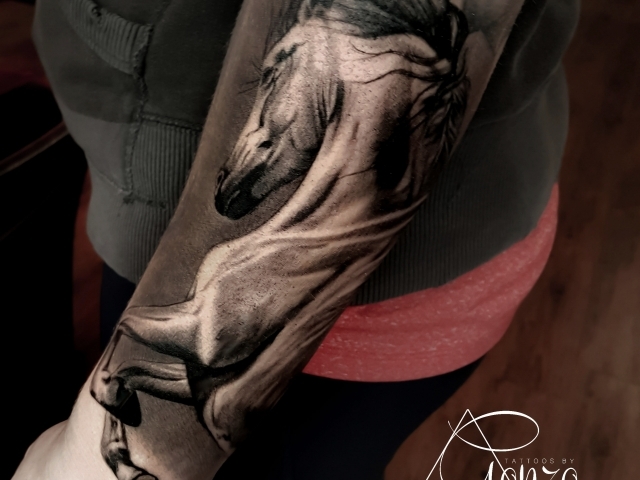 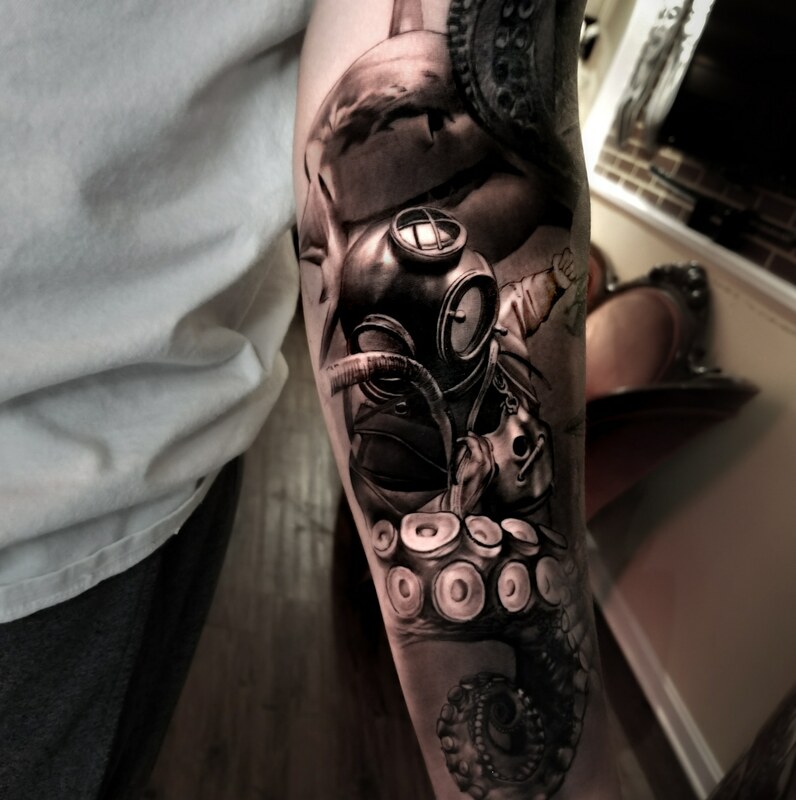 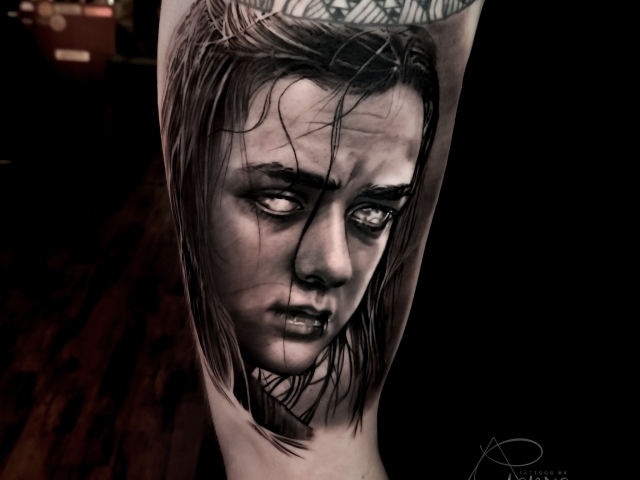 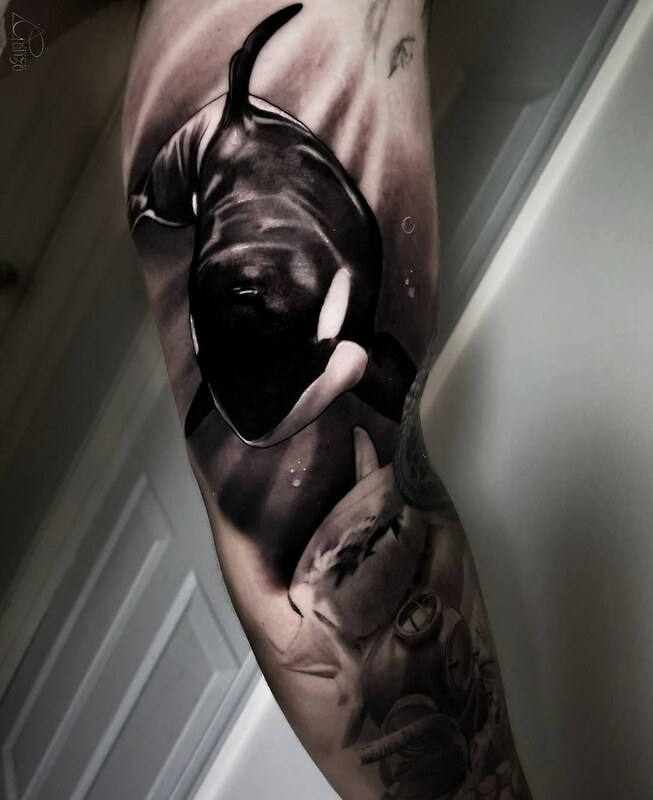 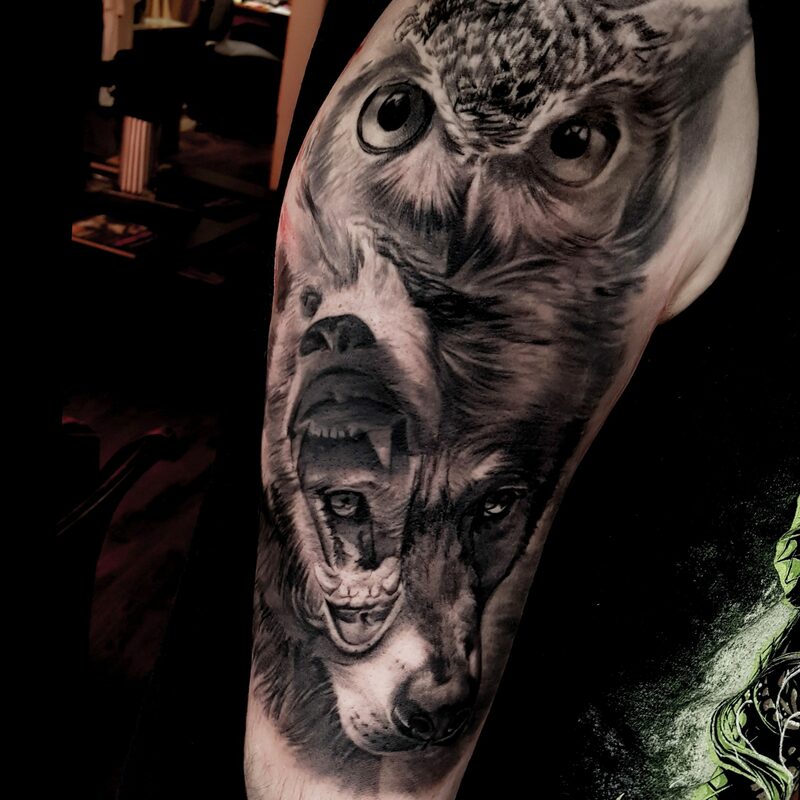 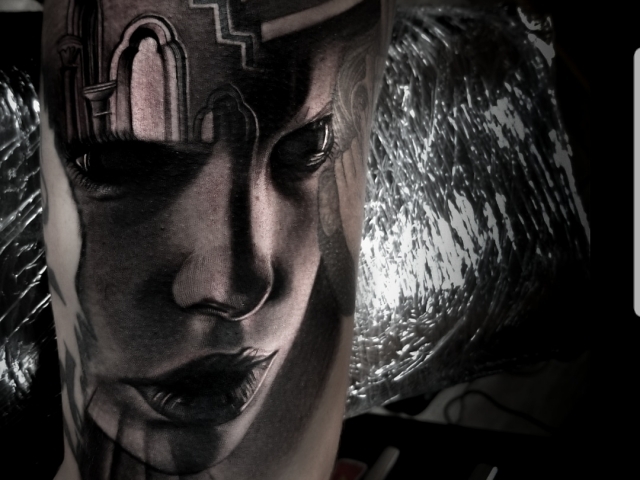 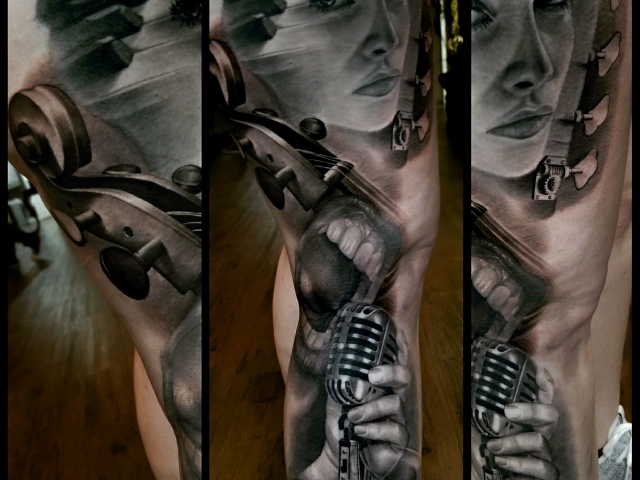 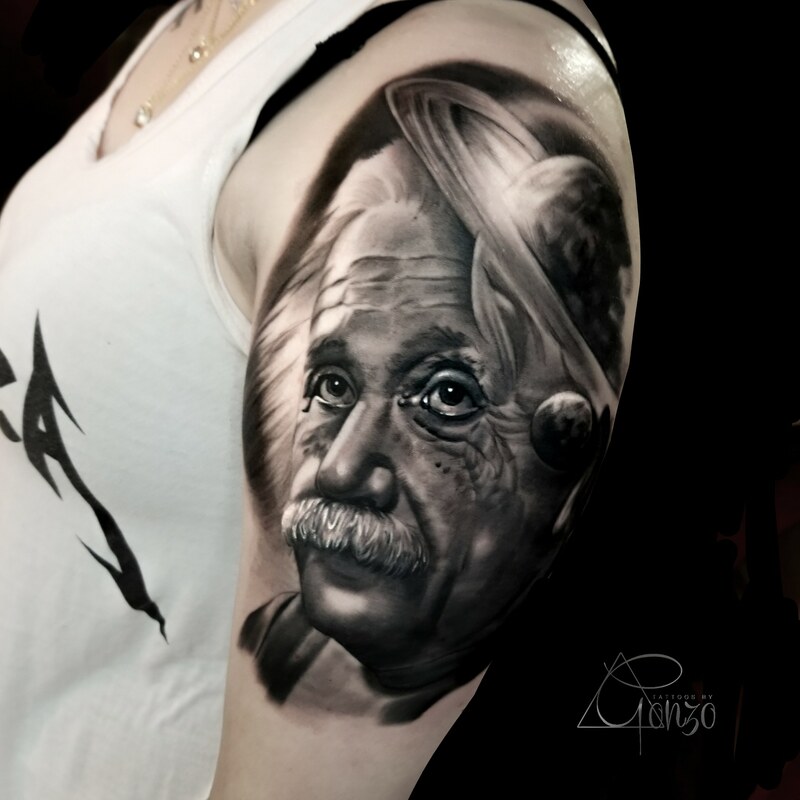 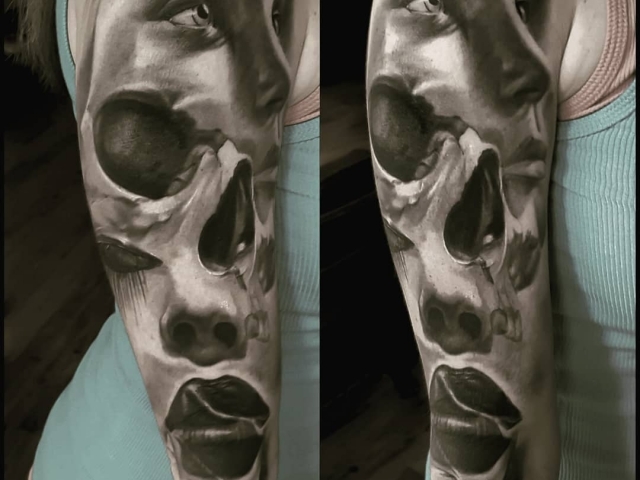 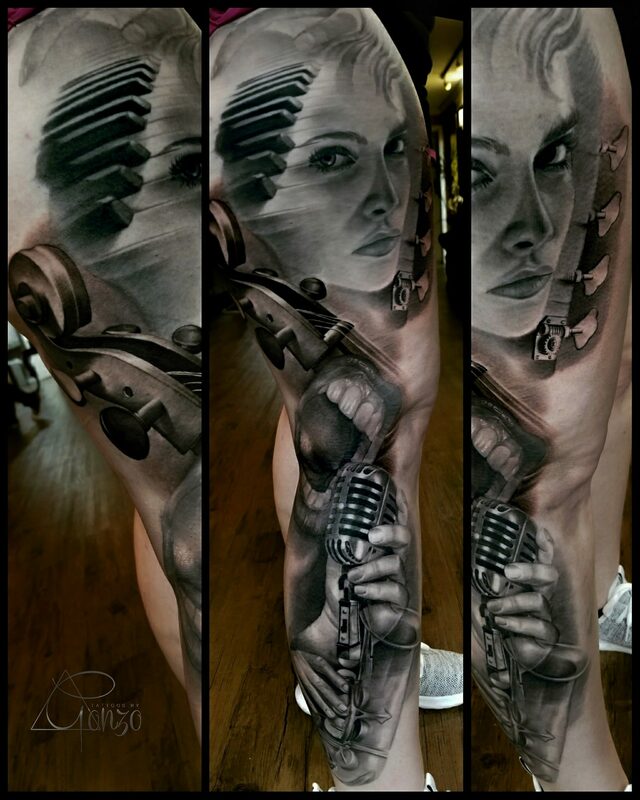 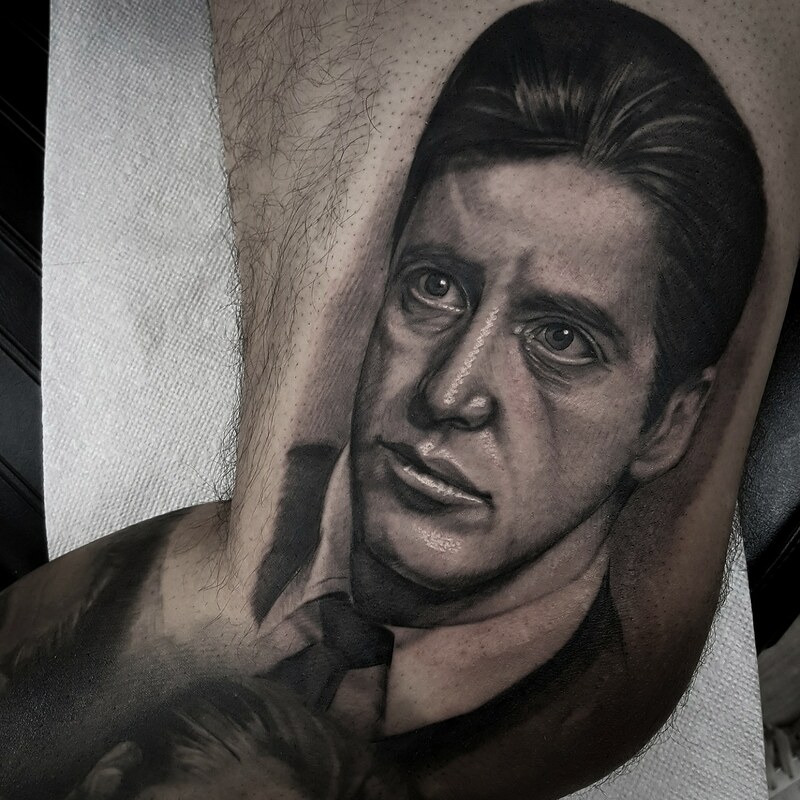 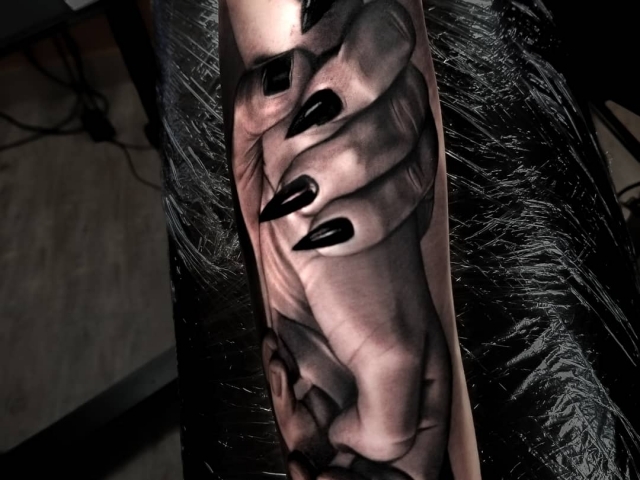 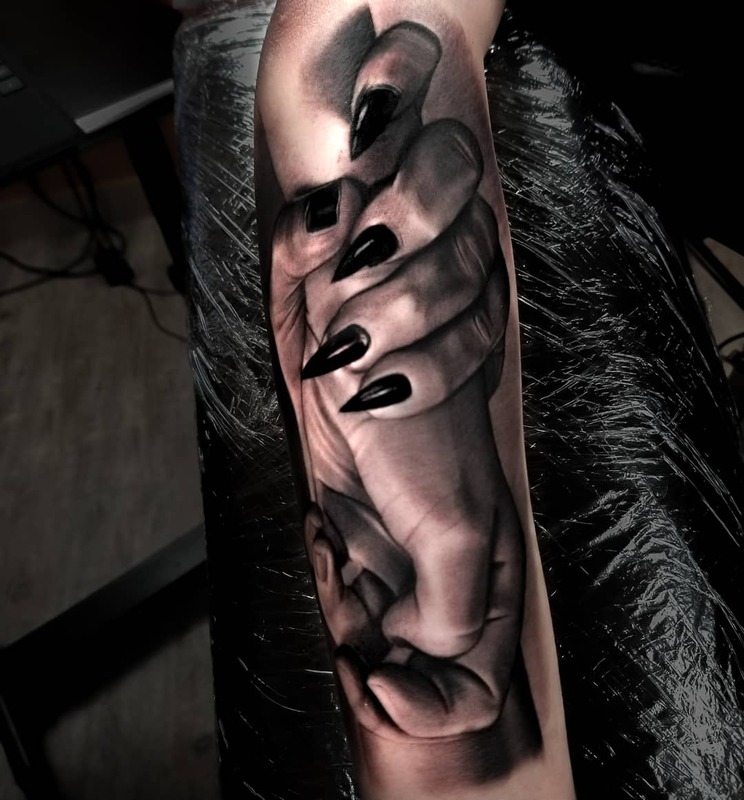 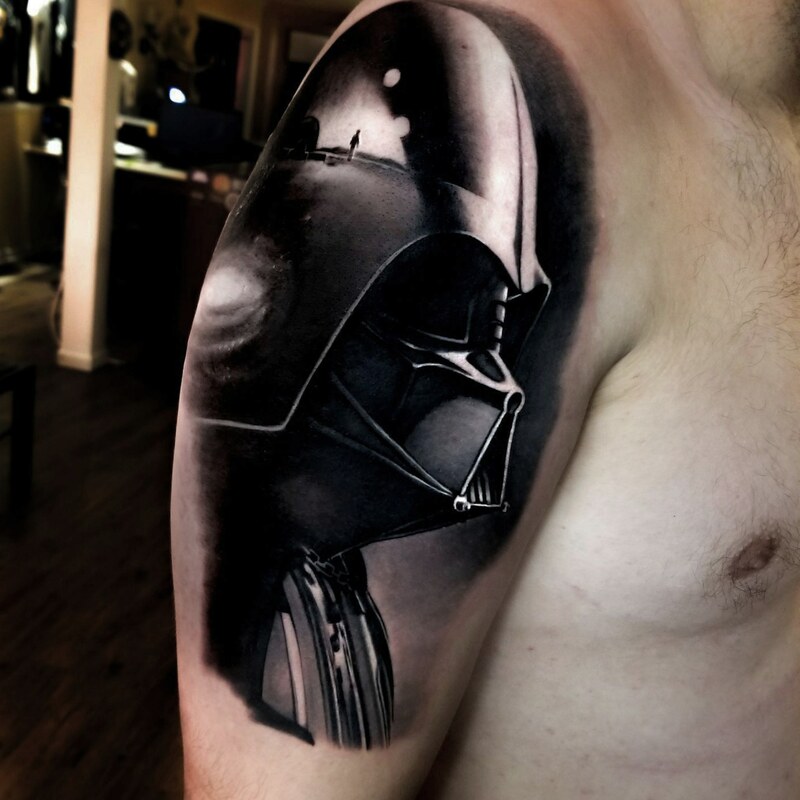 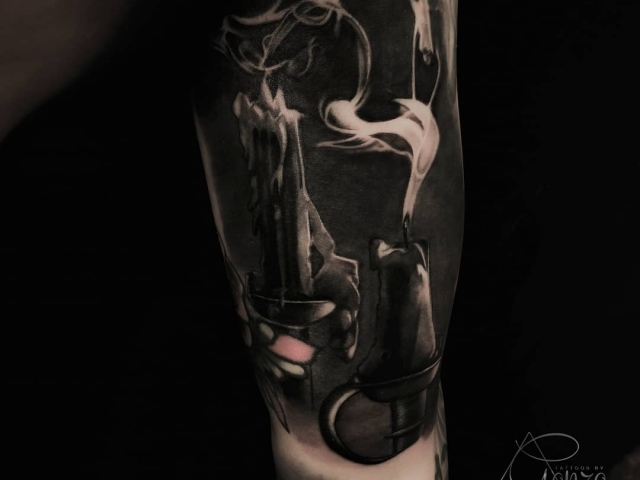 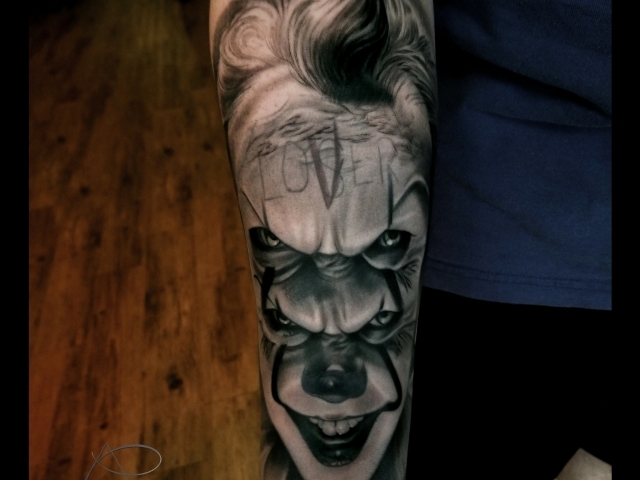 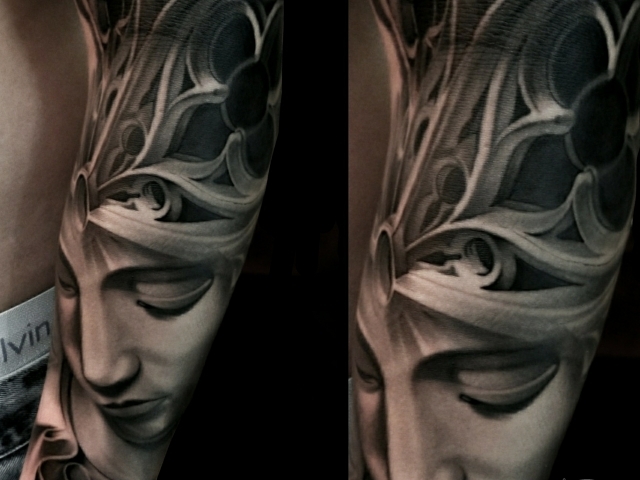 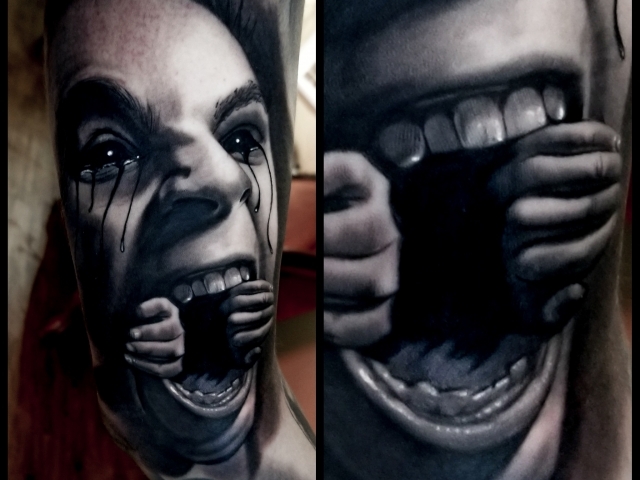 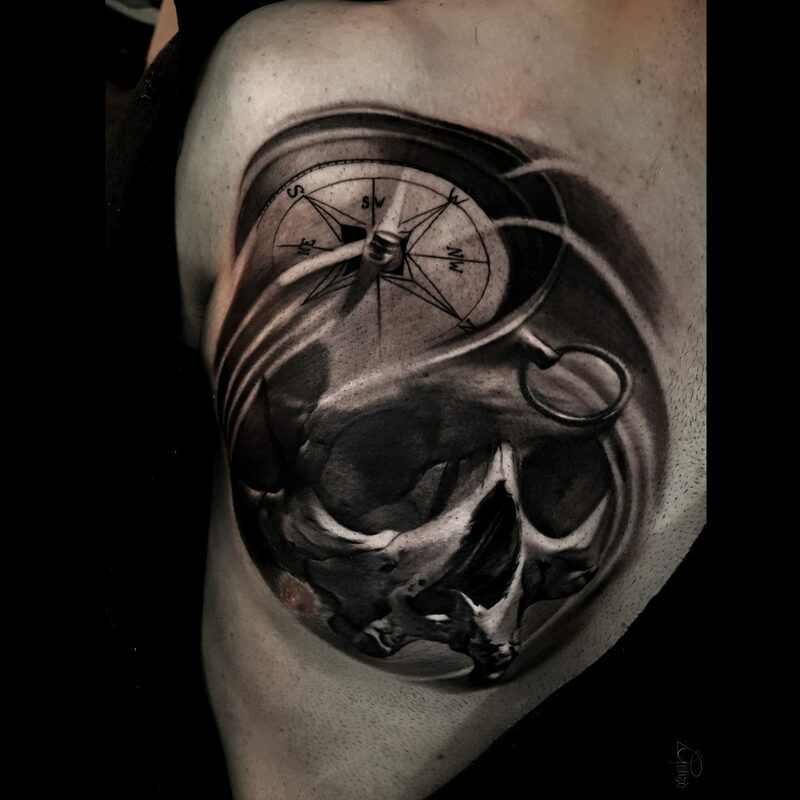 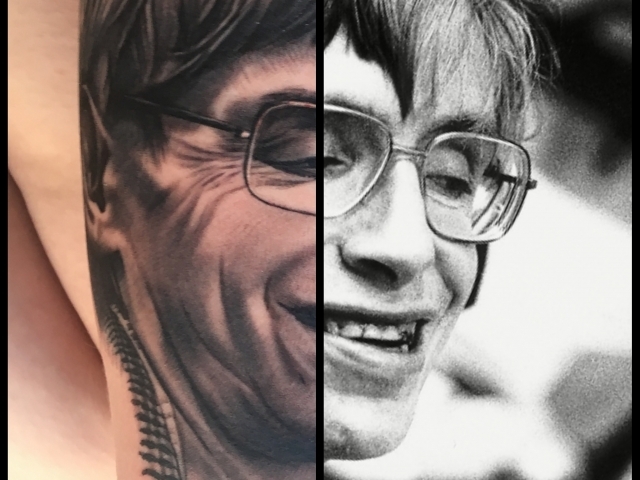 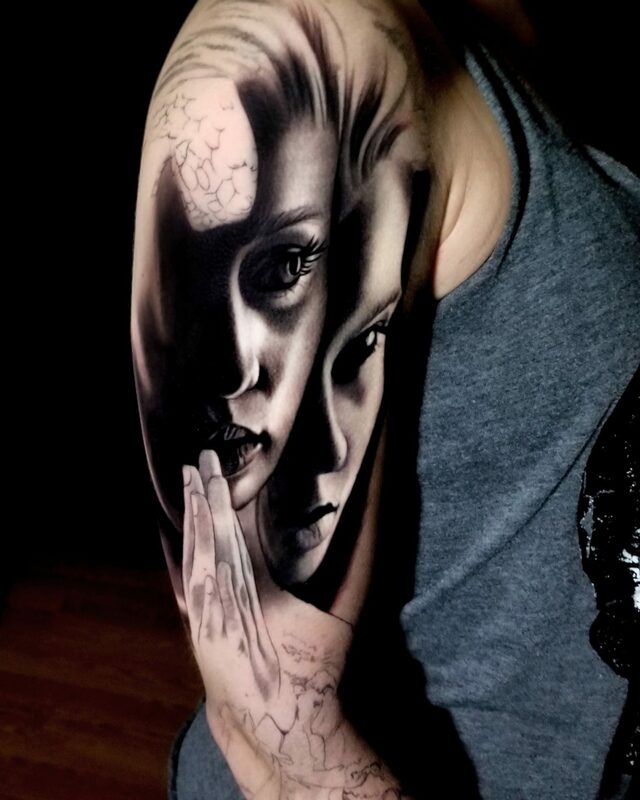 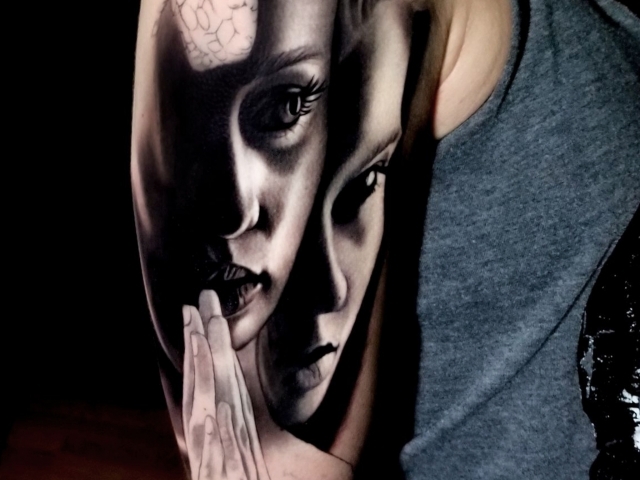 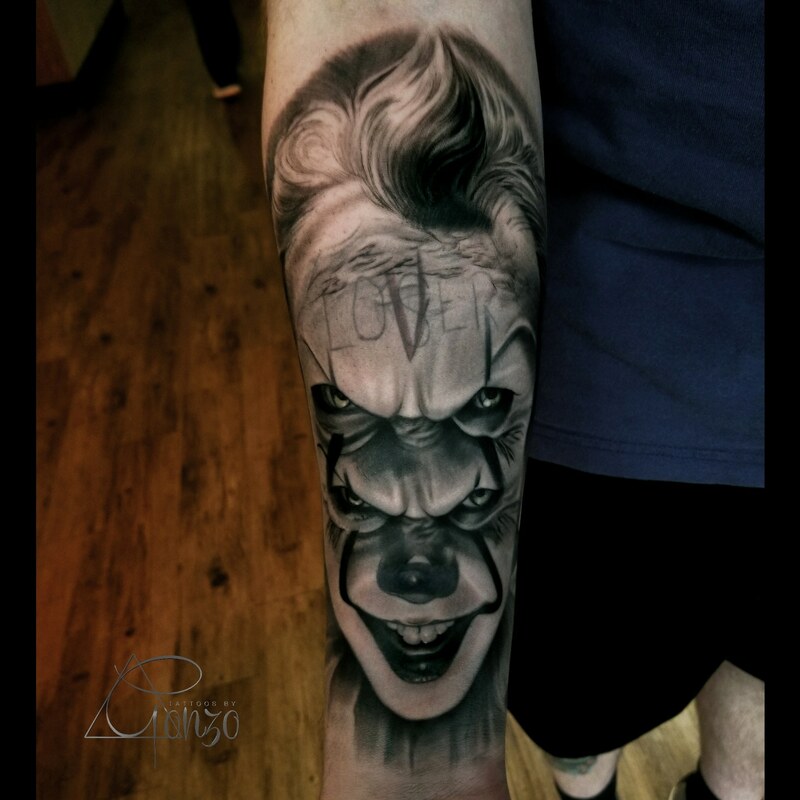 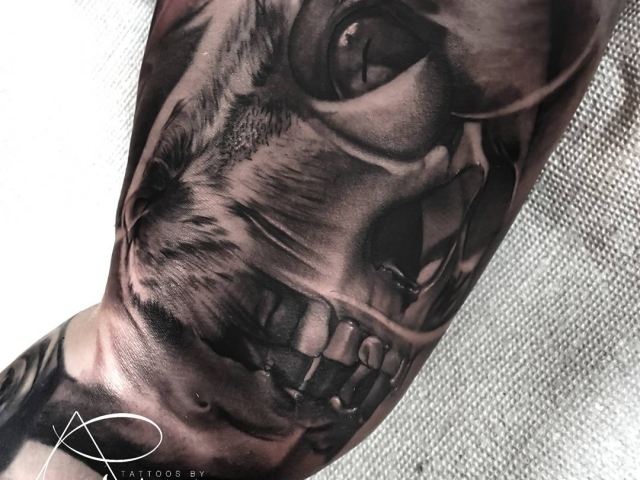 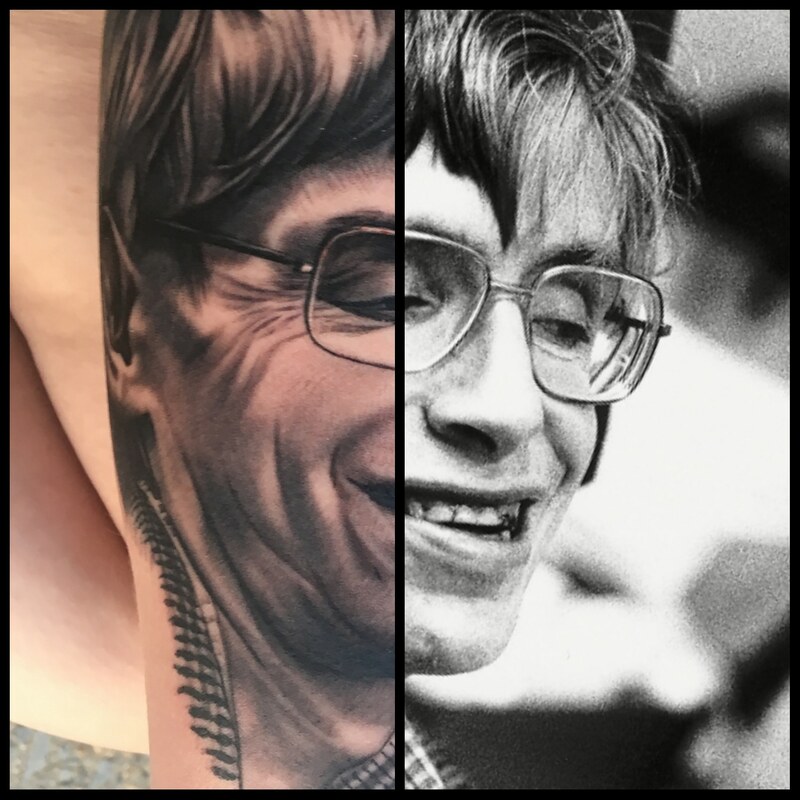 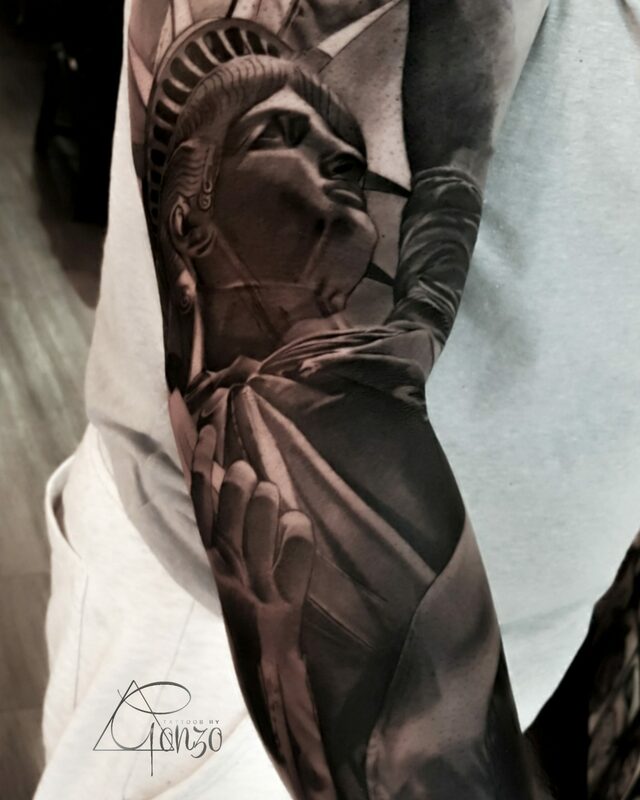 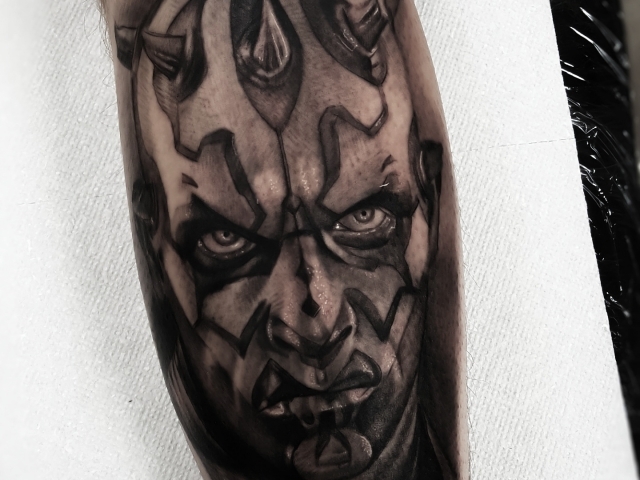 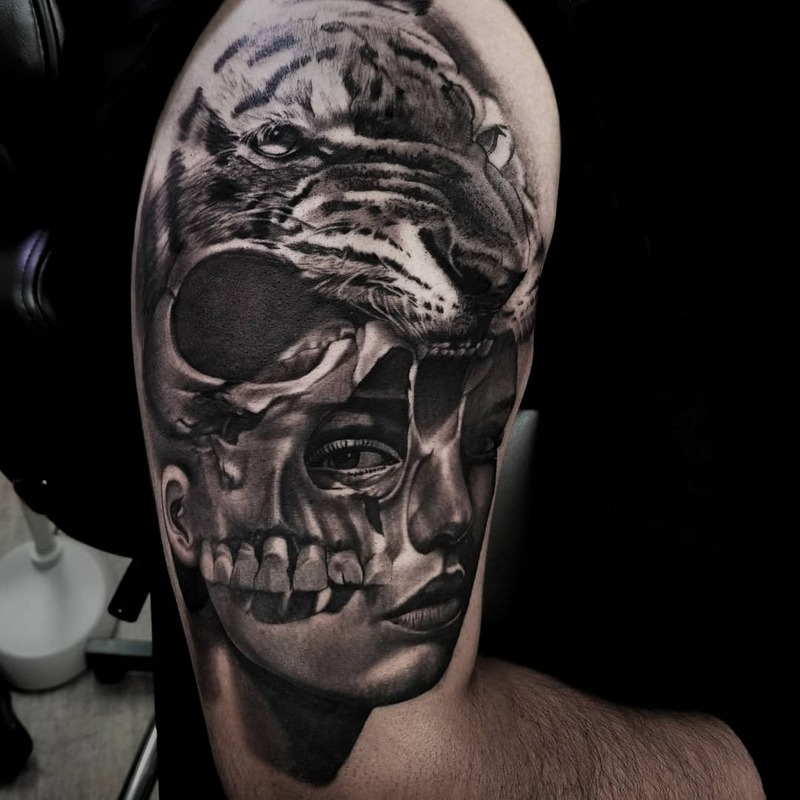 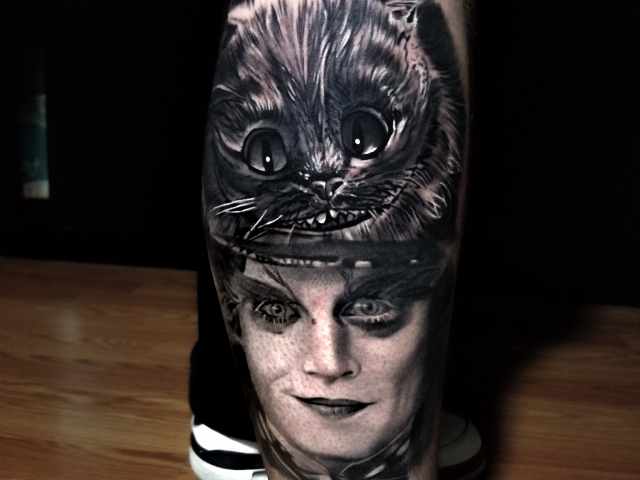 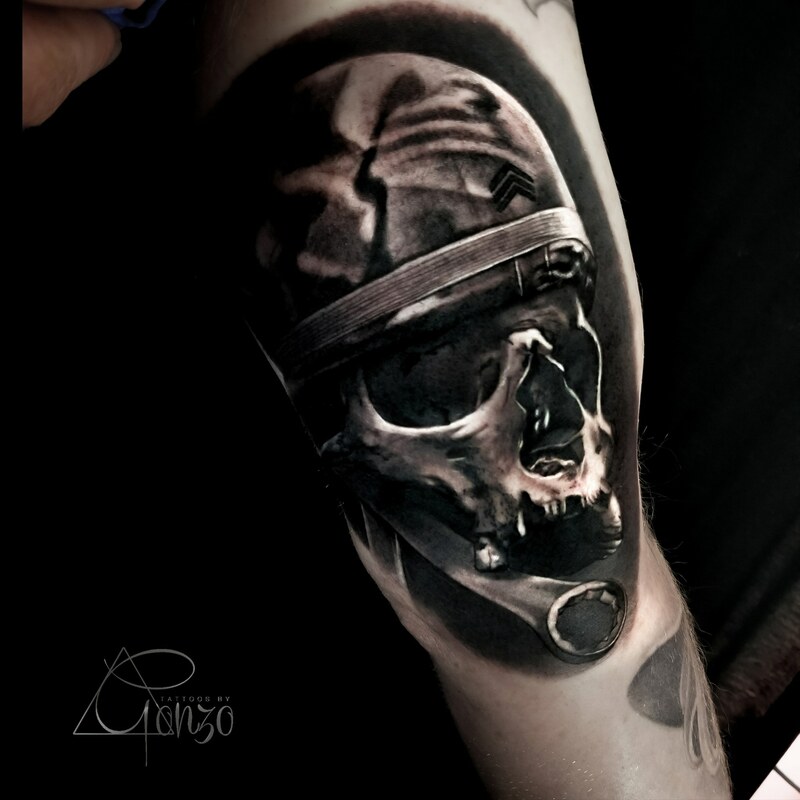 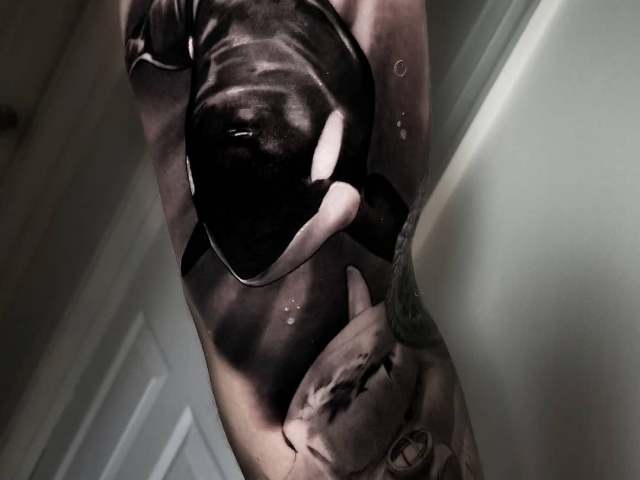 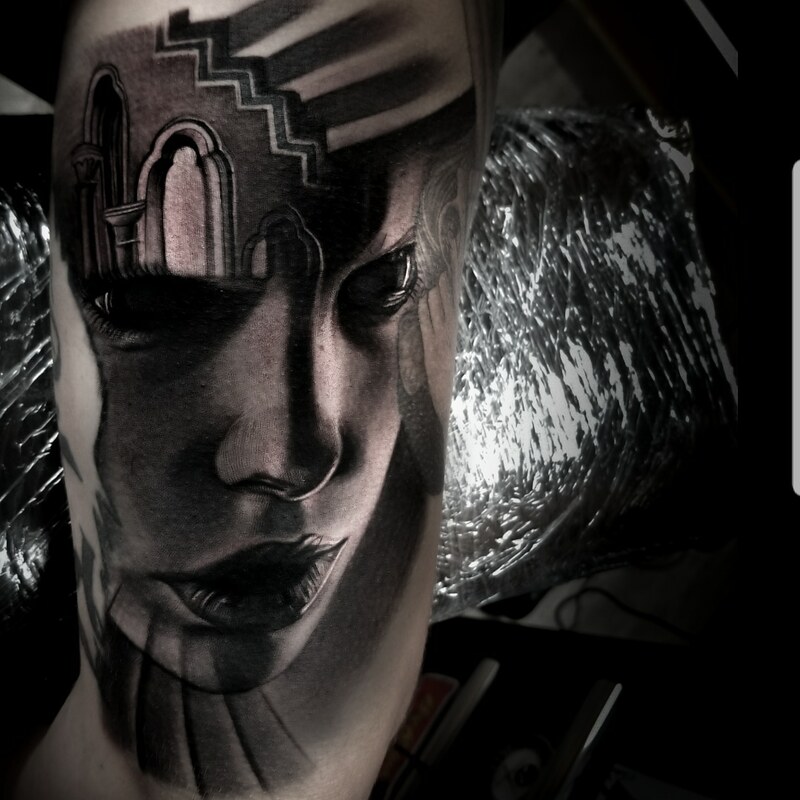 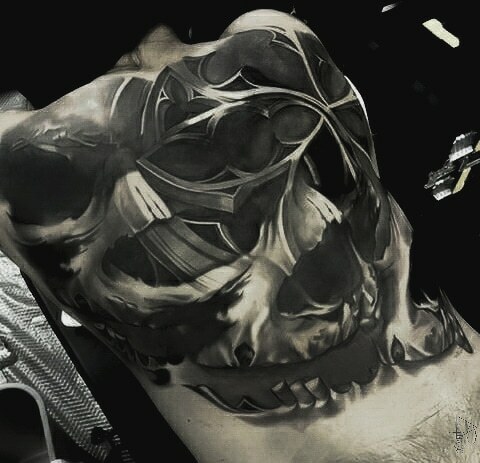 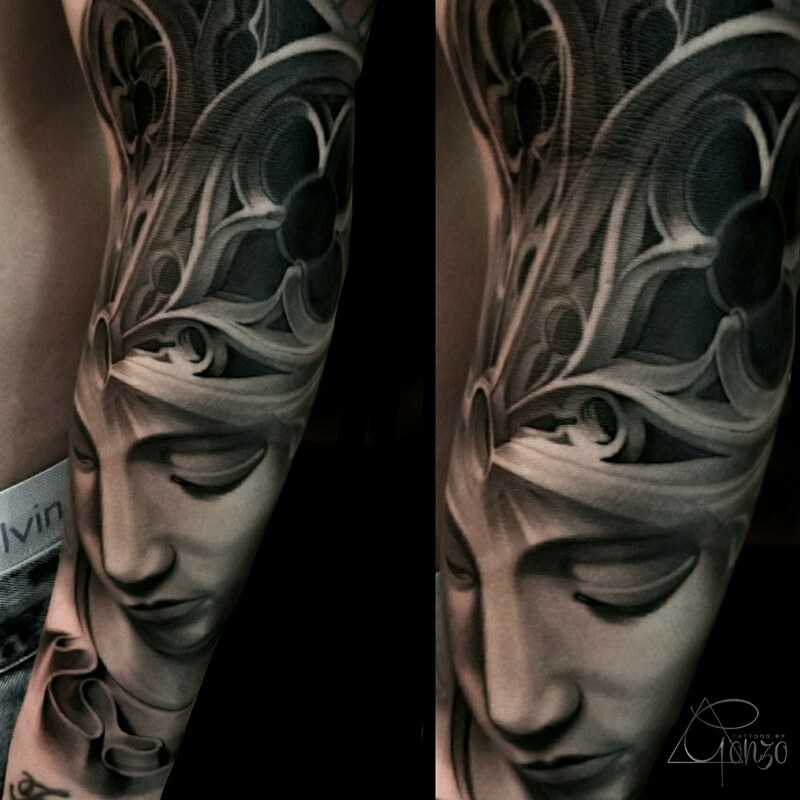 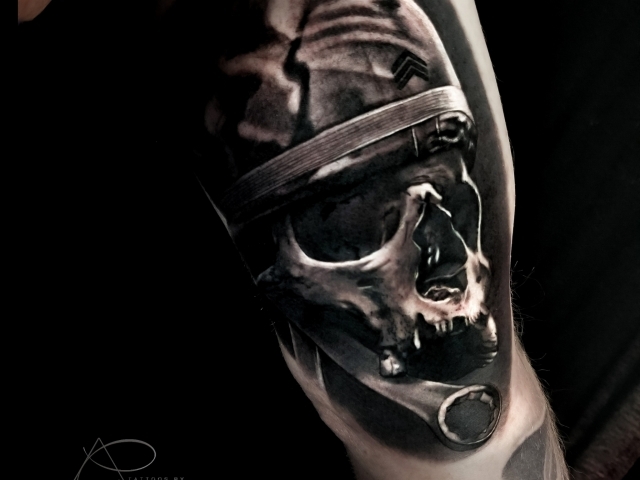 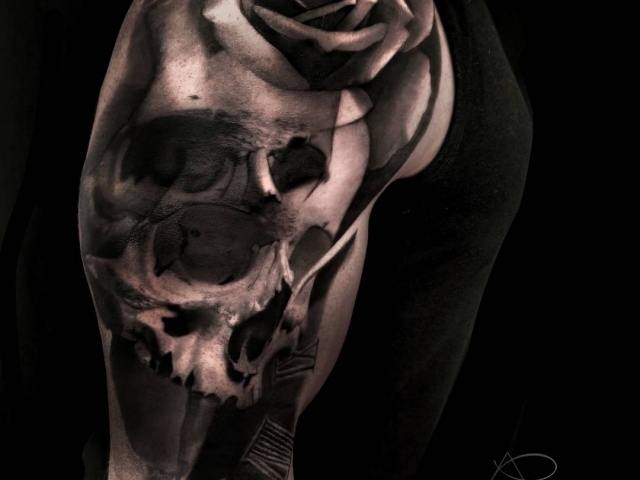 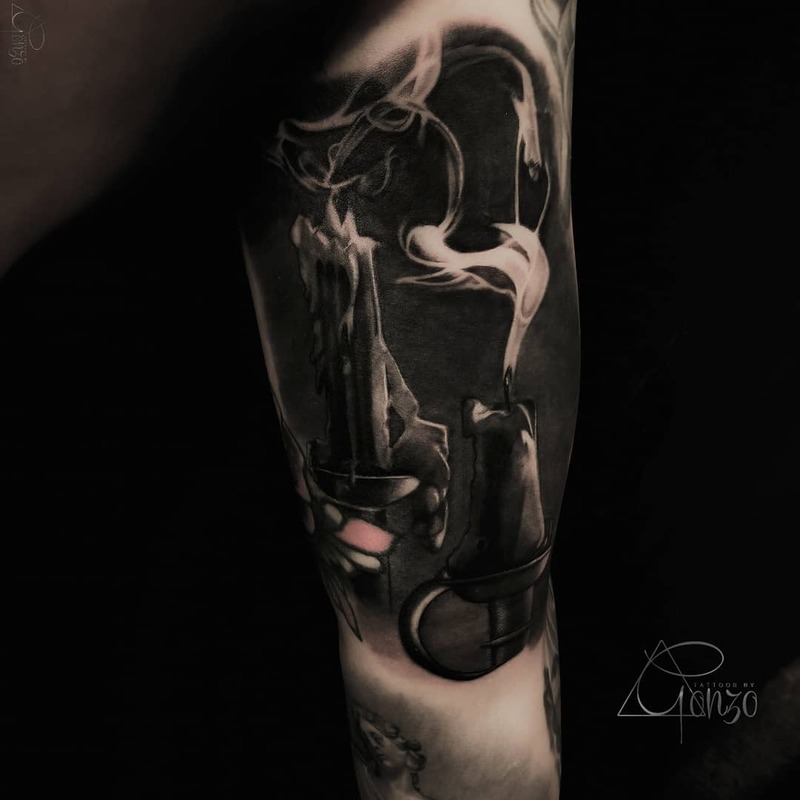 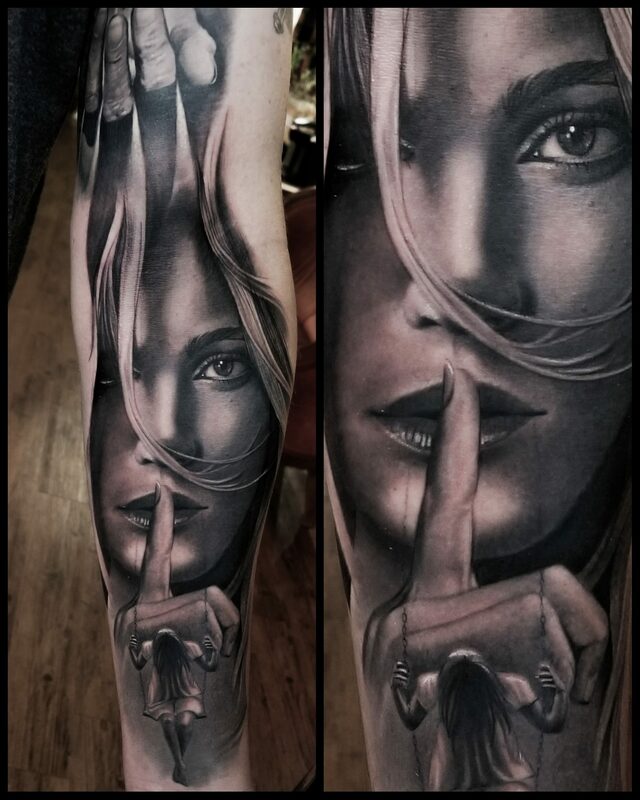 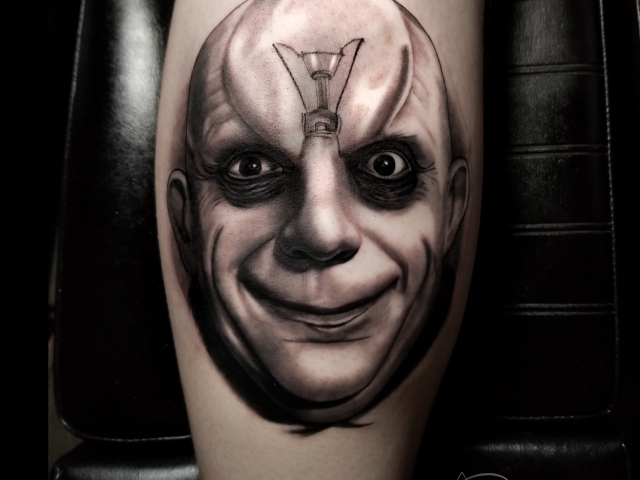 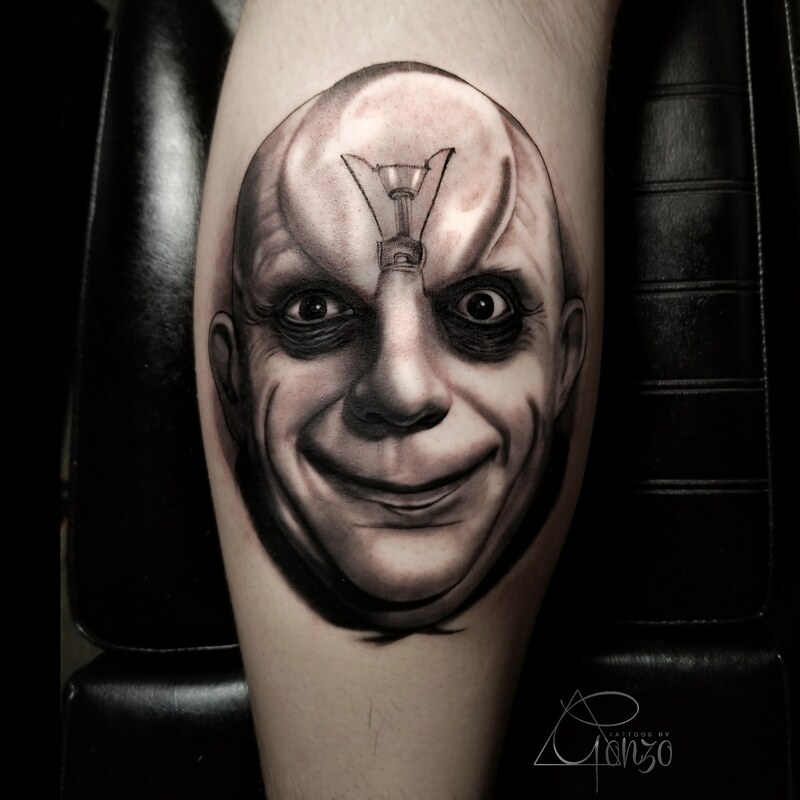 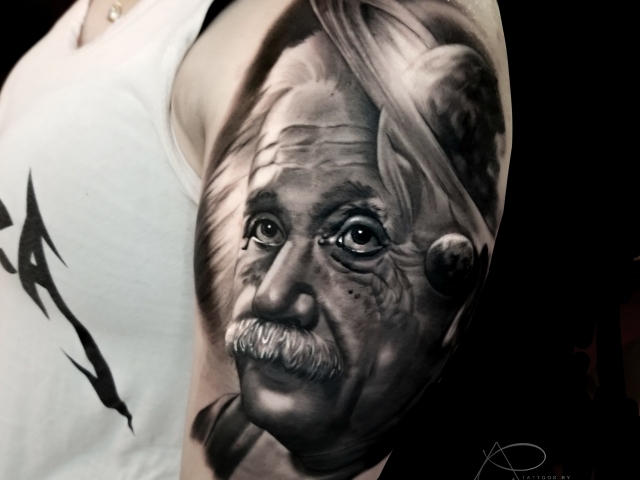 His unique vision and ability to see what a tattoo can be set him apart from other surrealism artists.